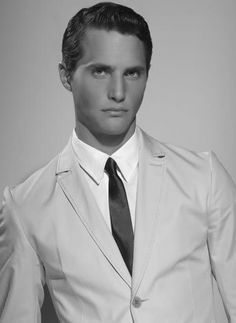 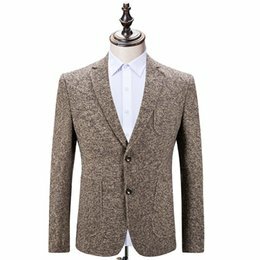 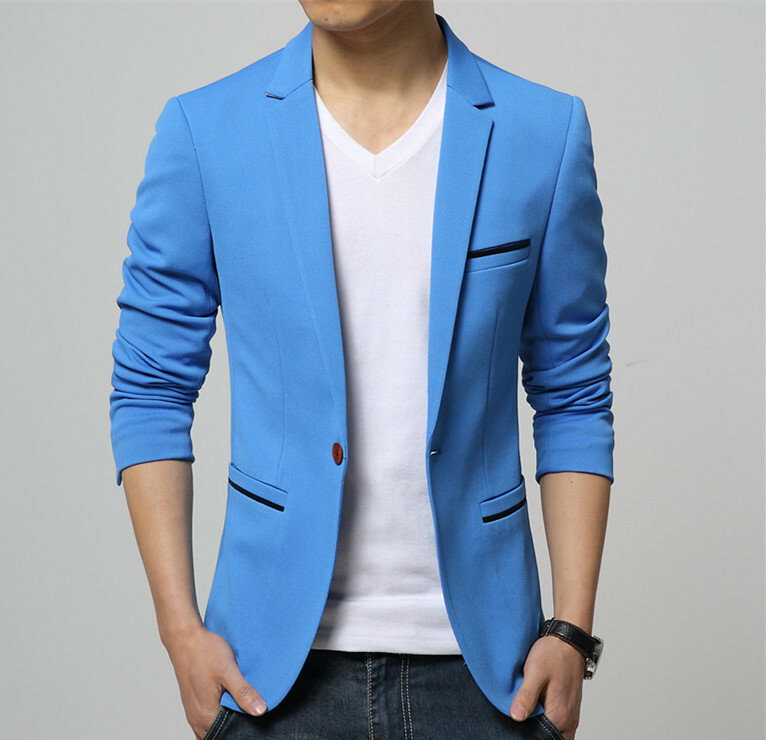 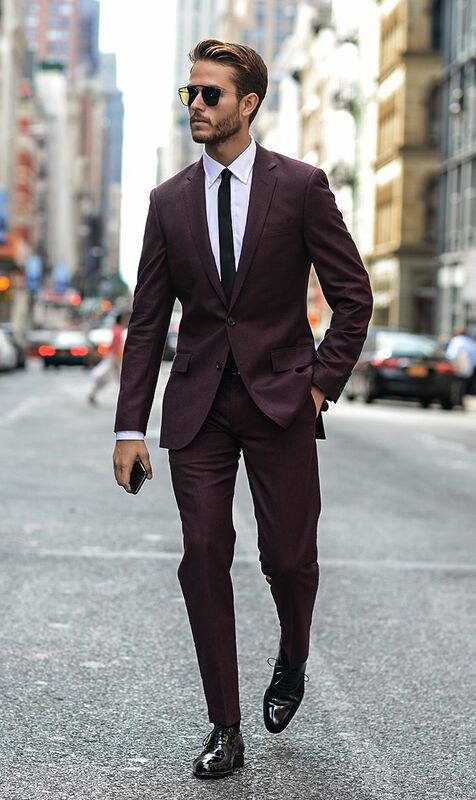 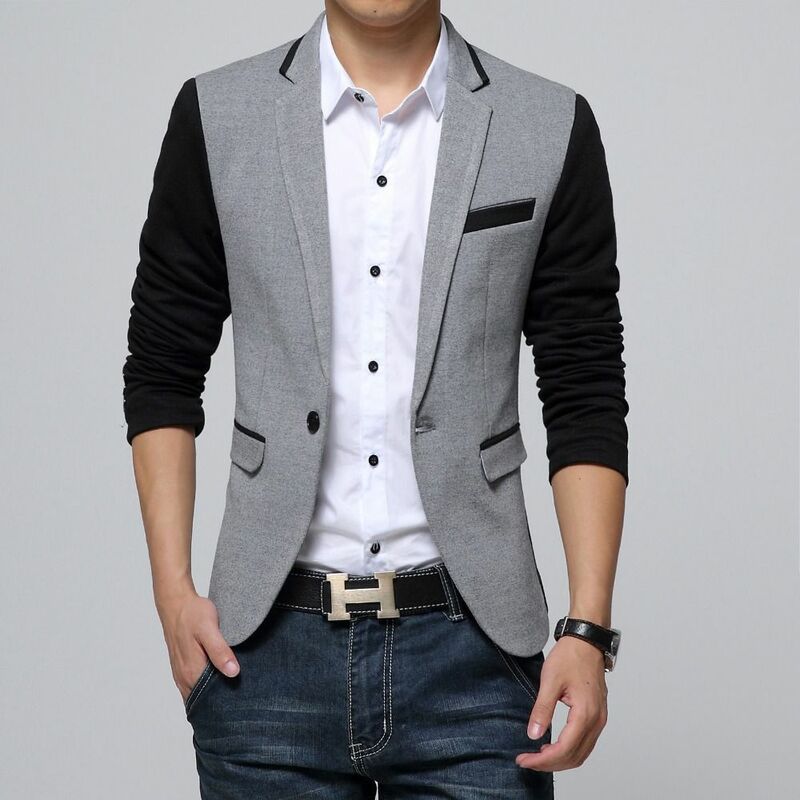 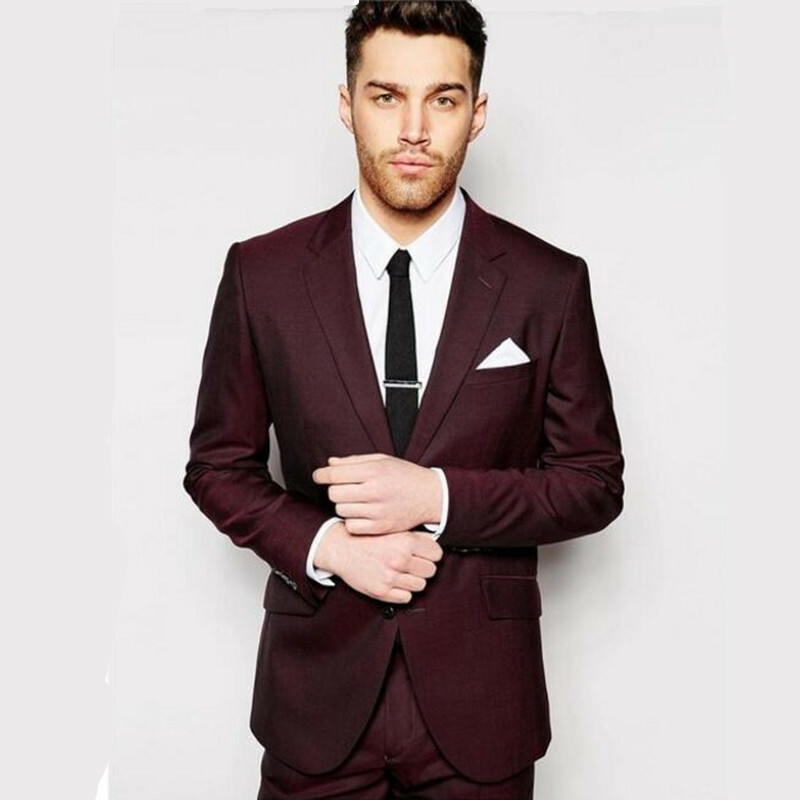 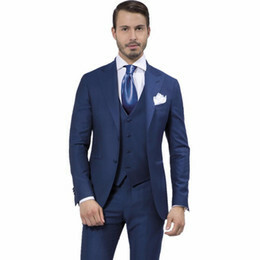 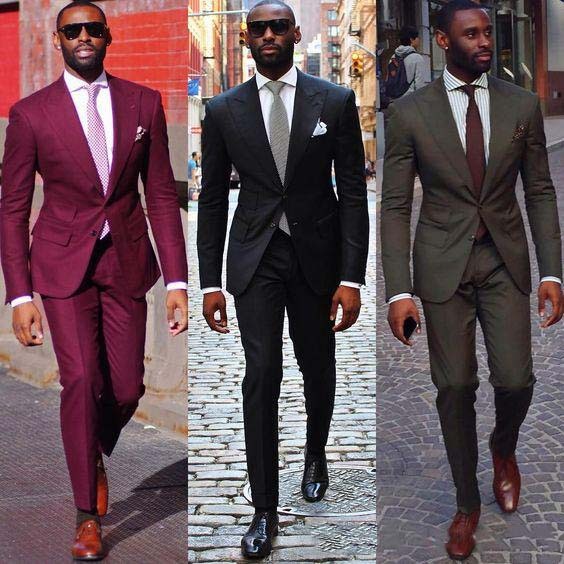 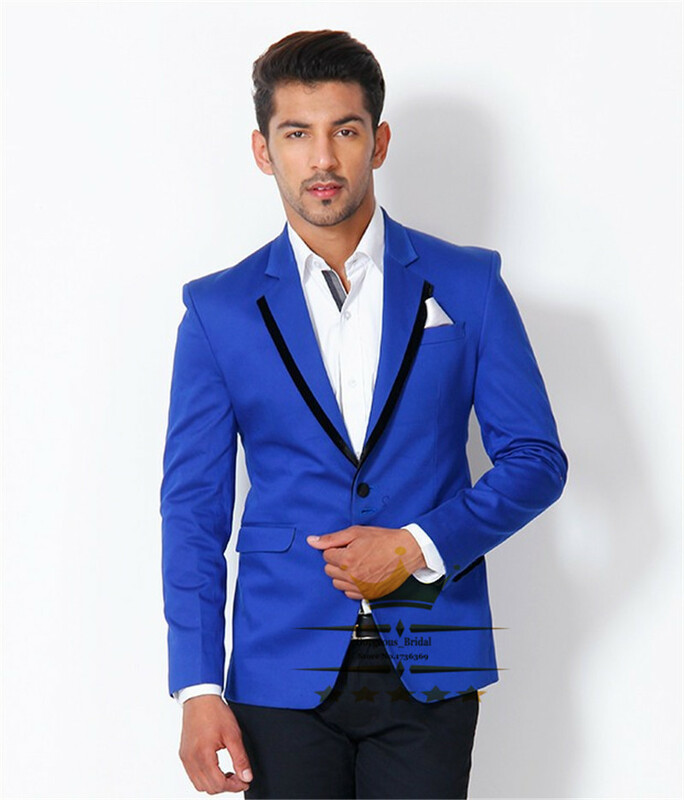 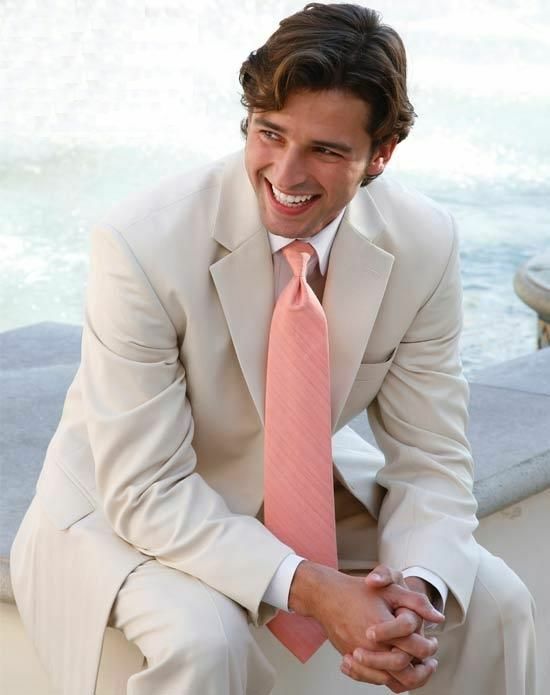 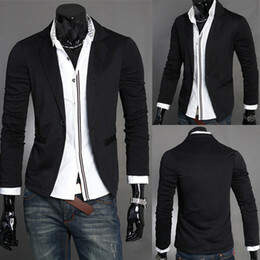 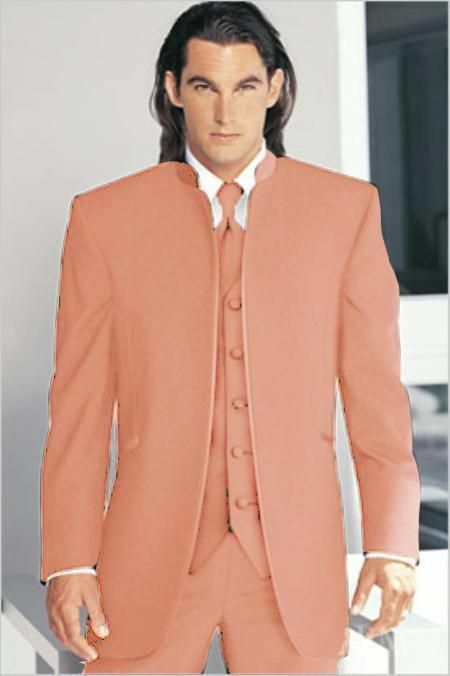 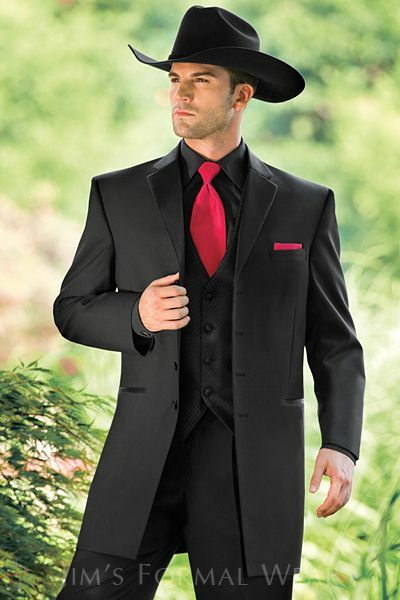 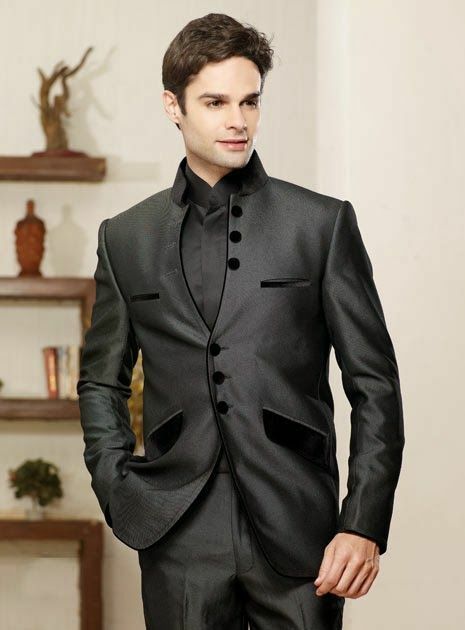 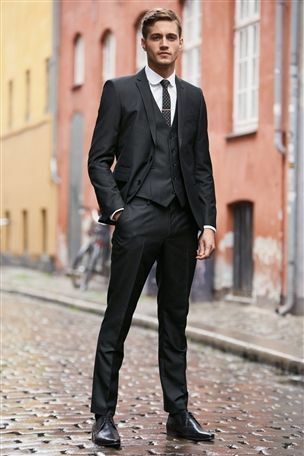 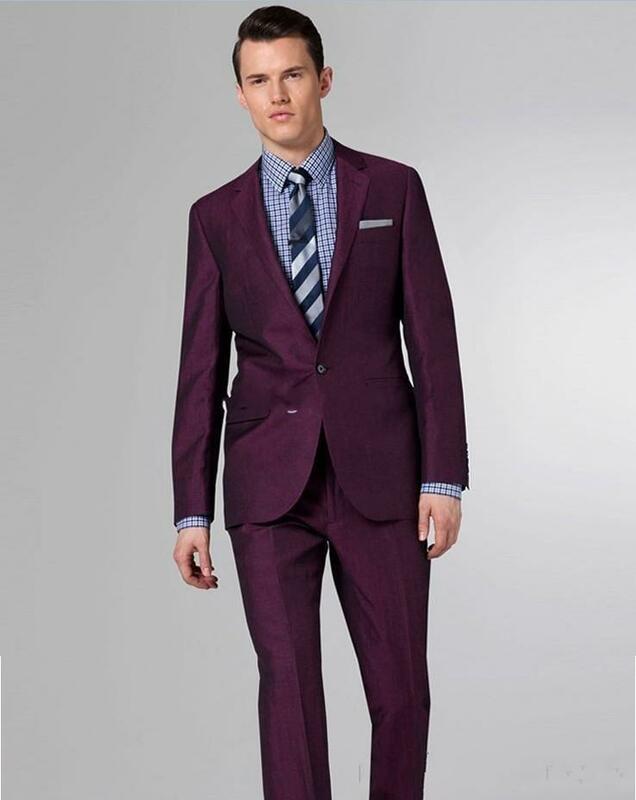 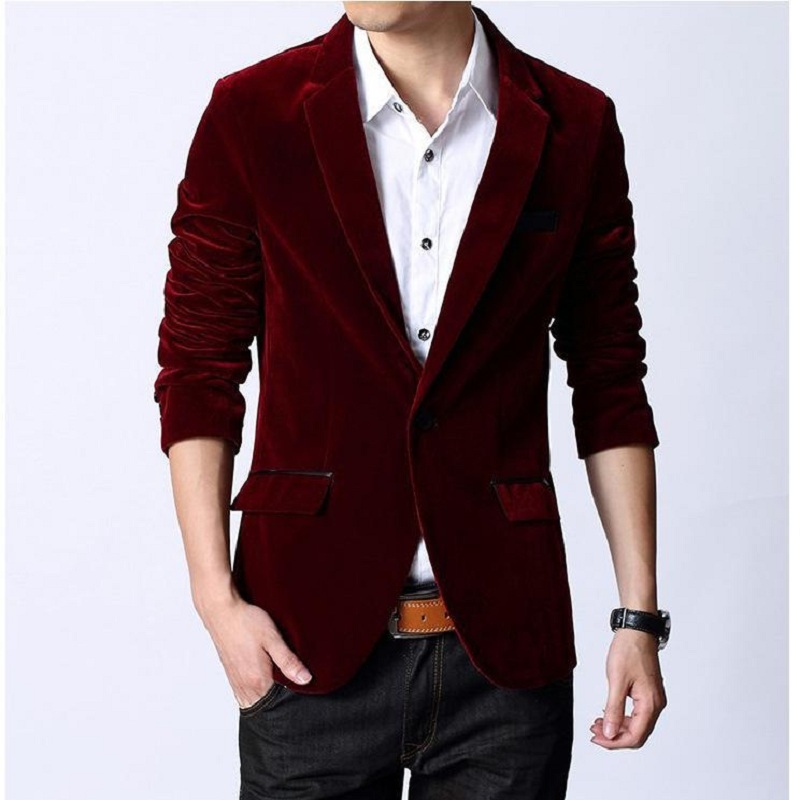 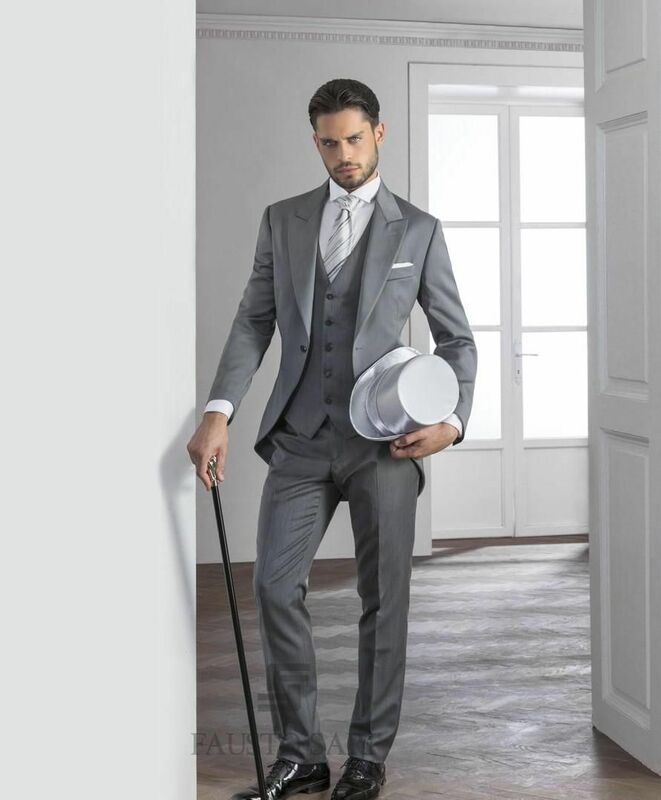 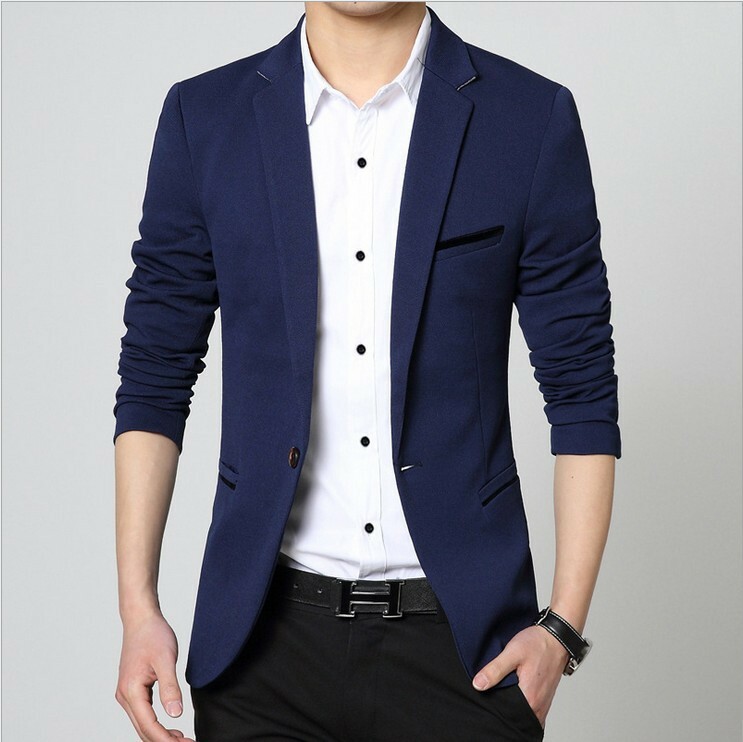 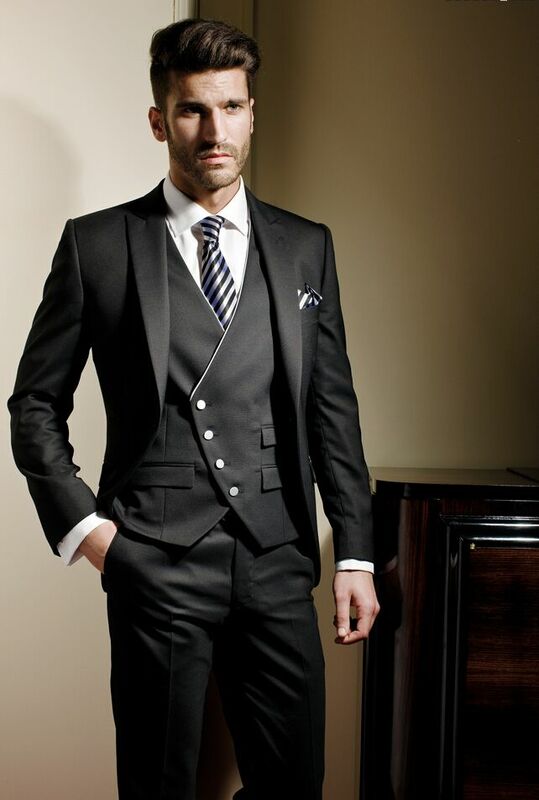 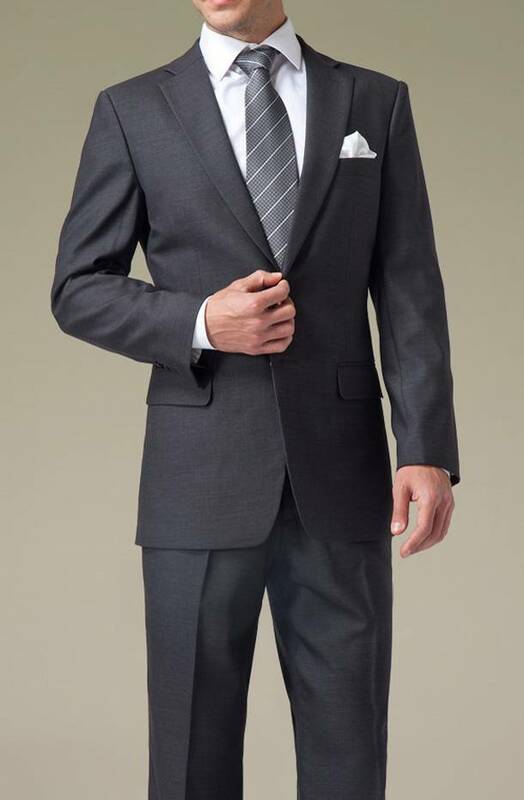 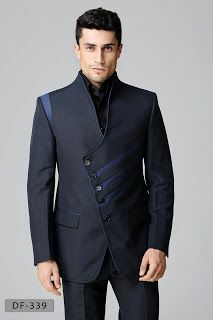 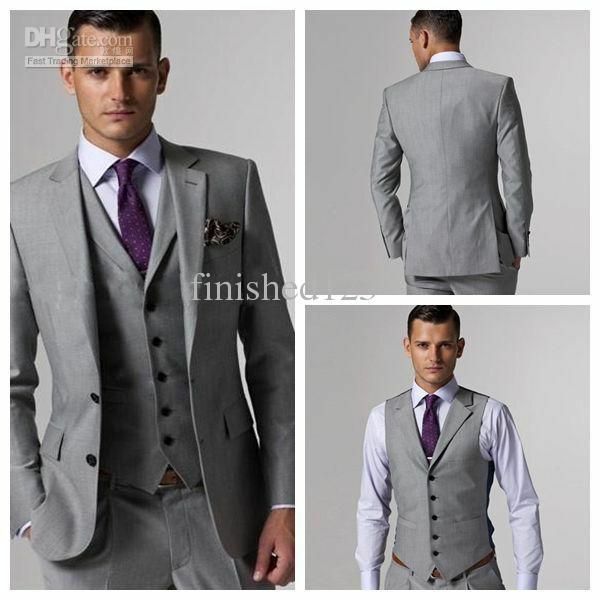 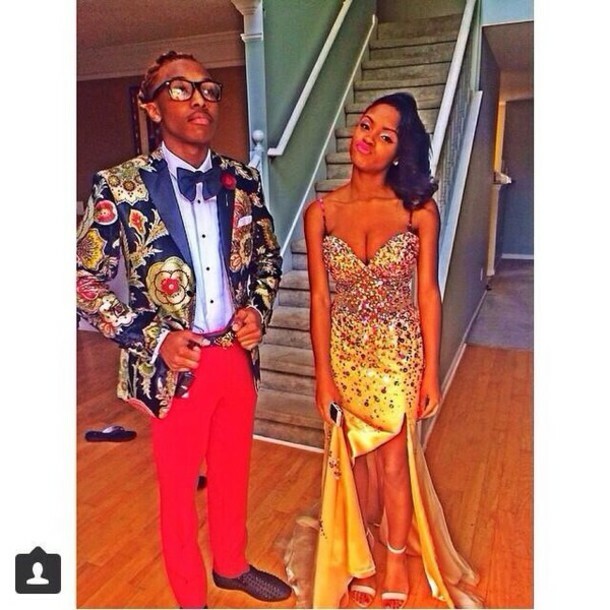 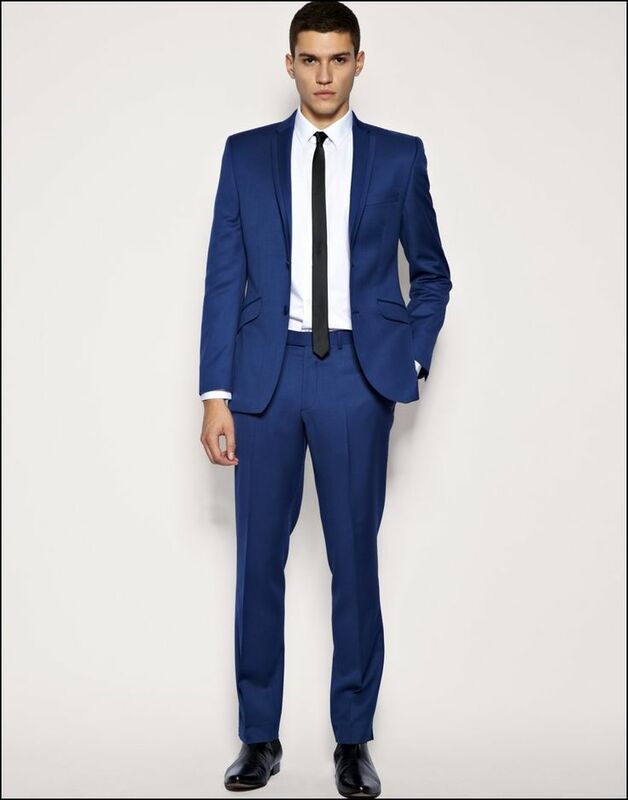 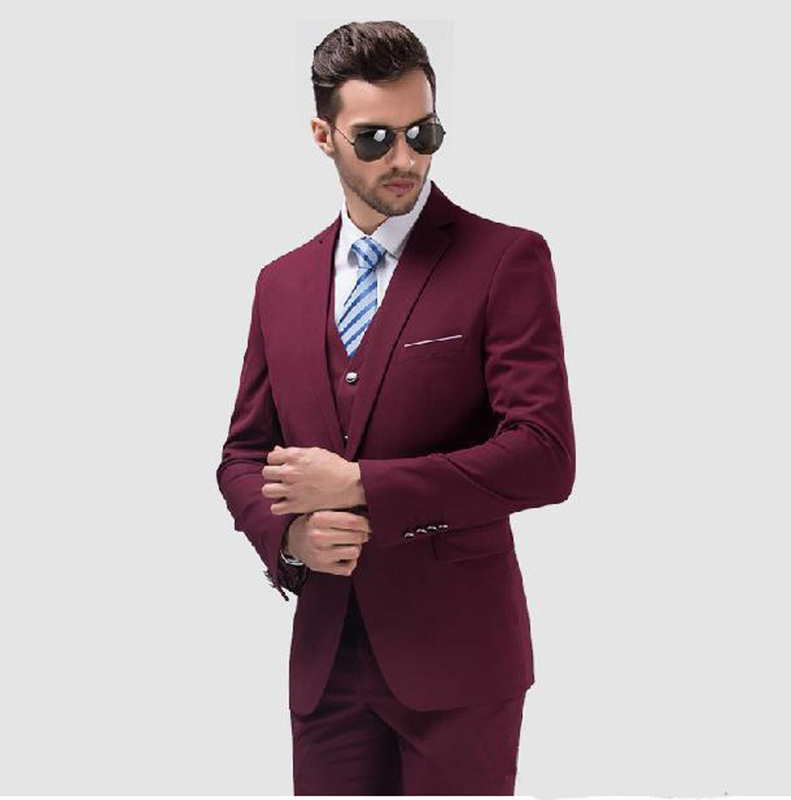 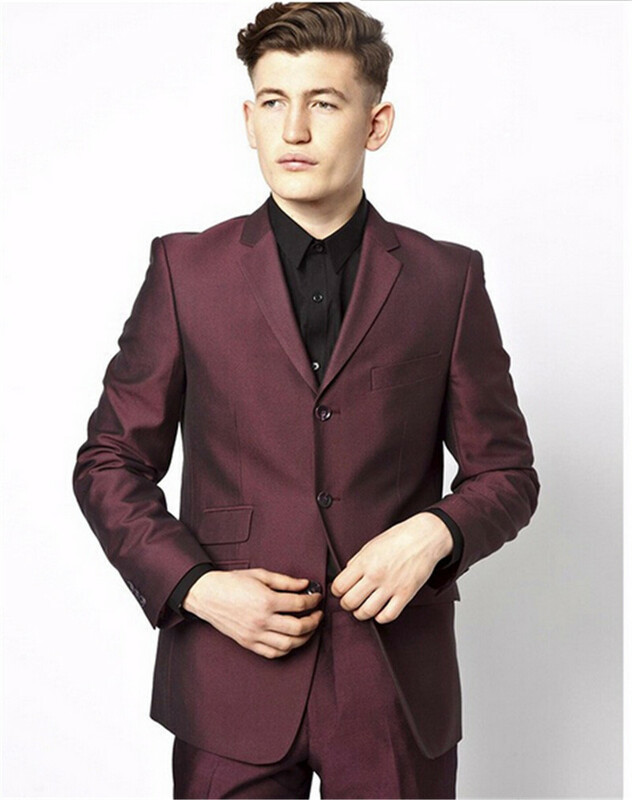 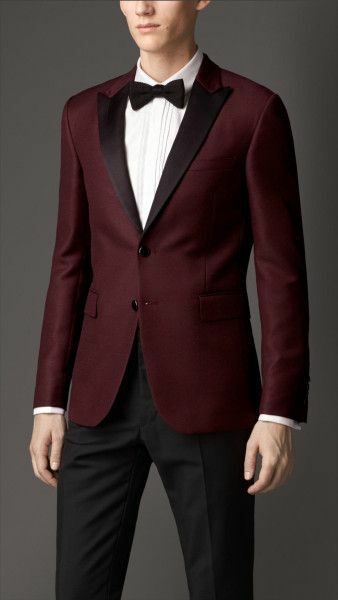 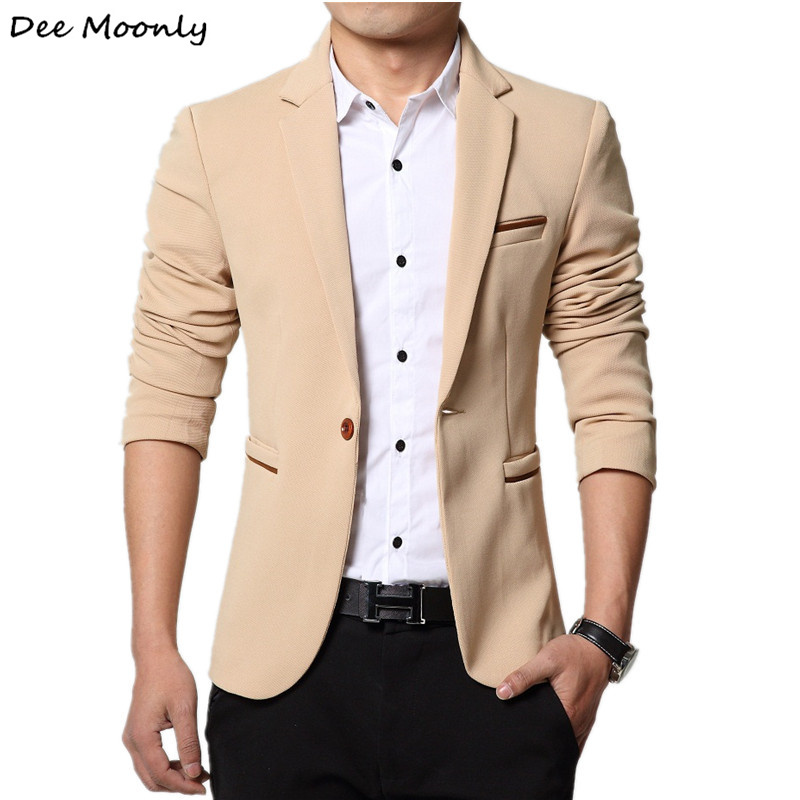 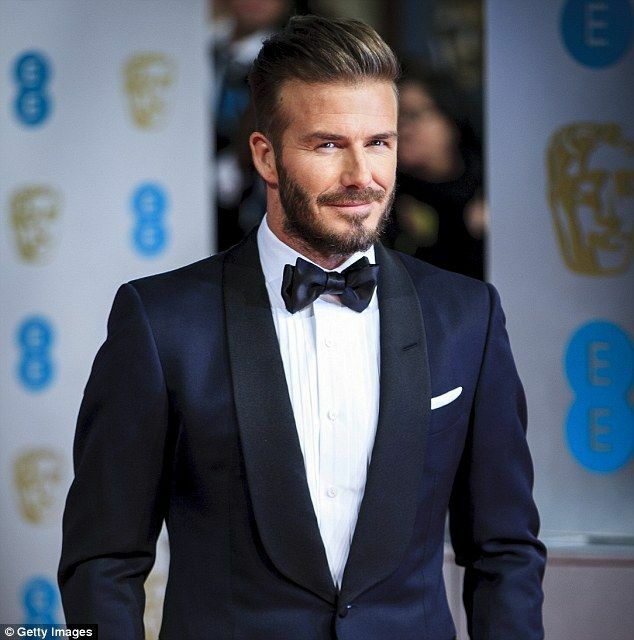 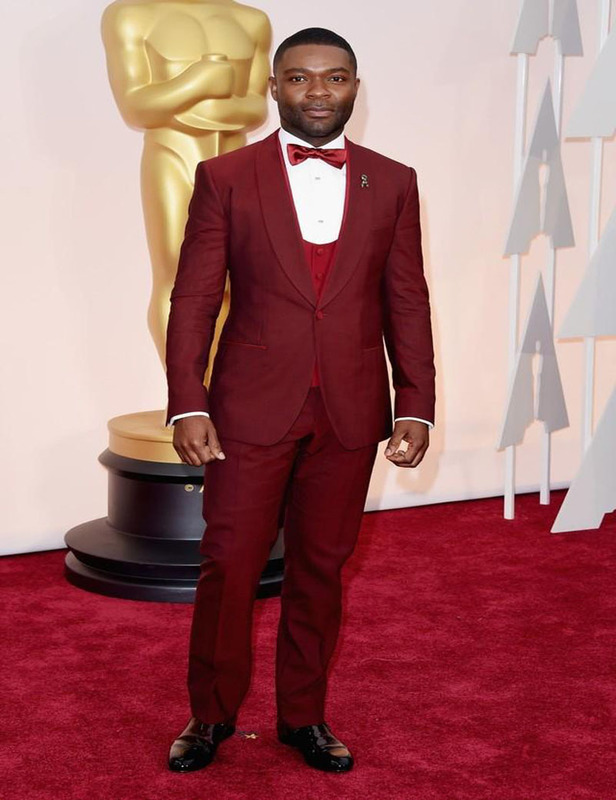 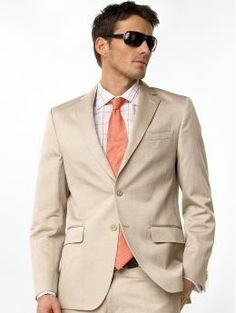 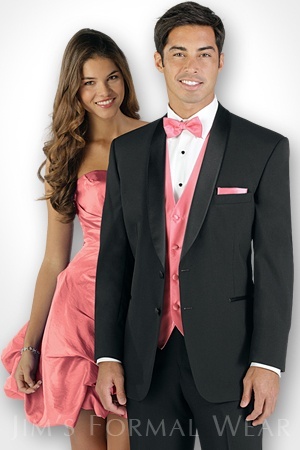 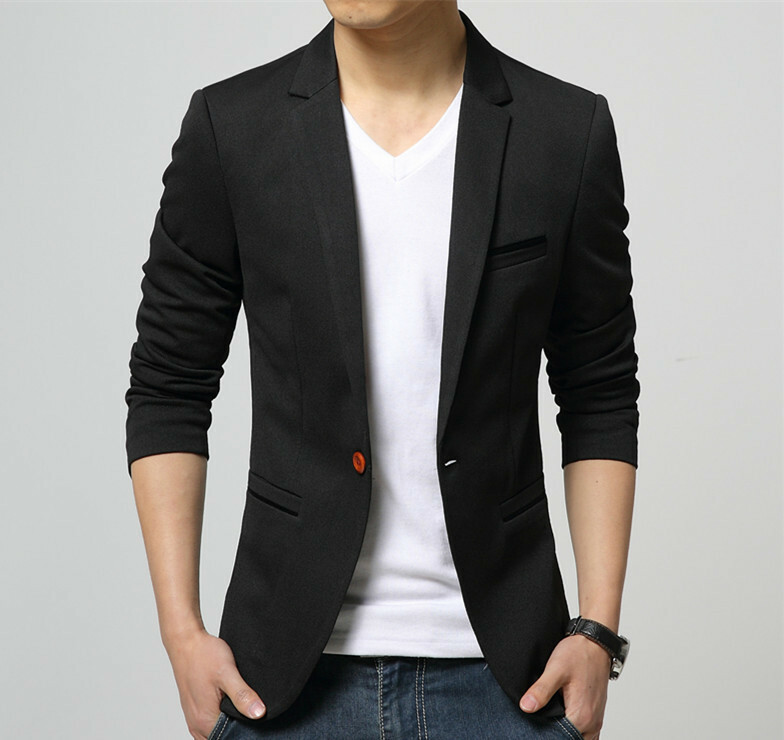 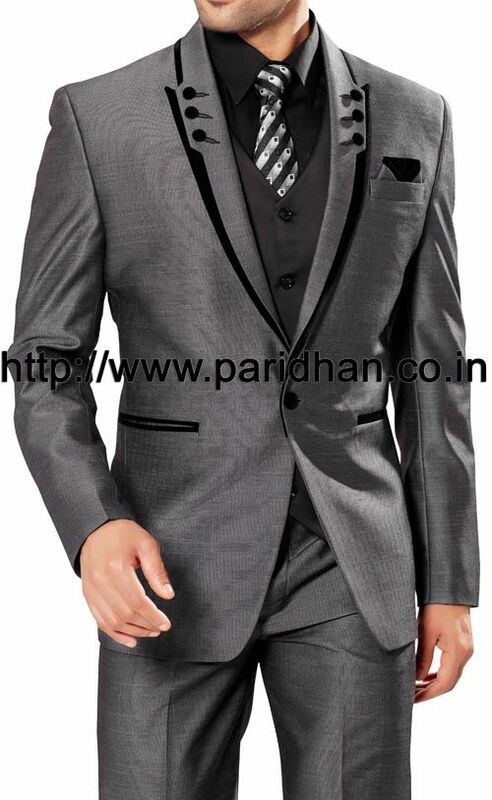 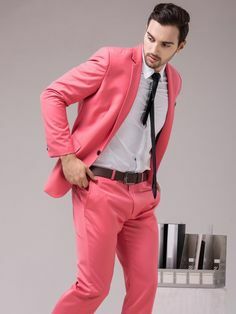 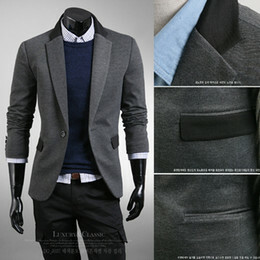 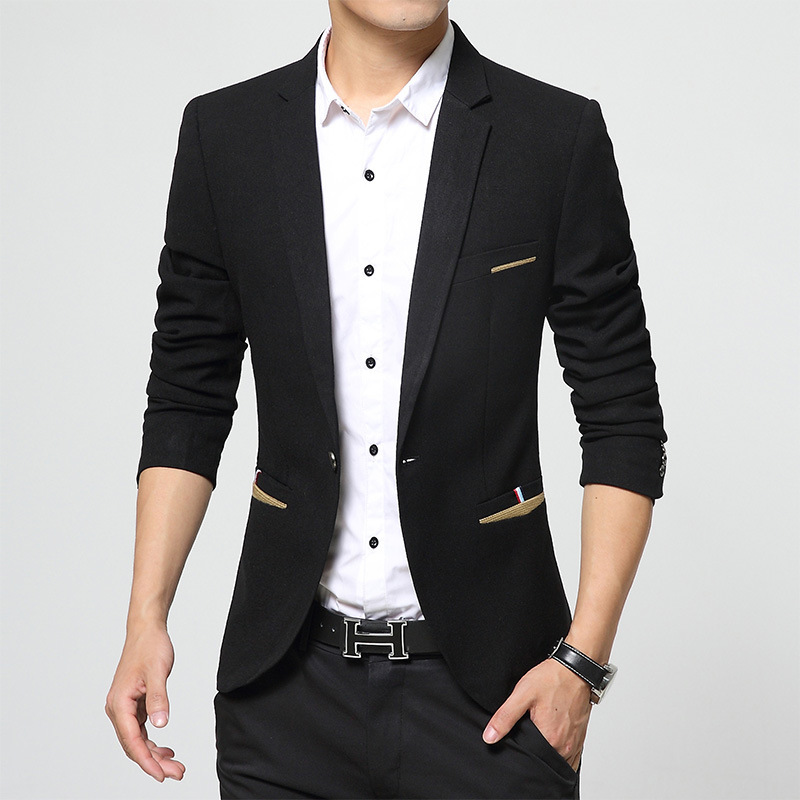 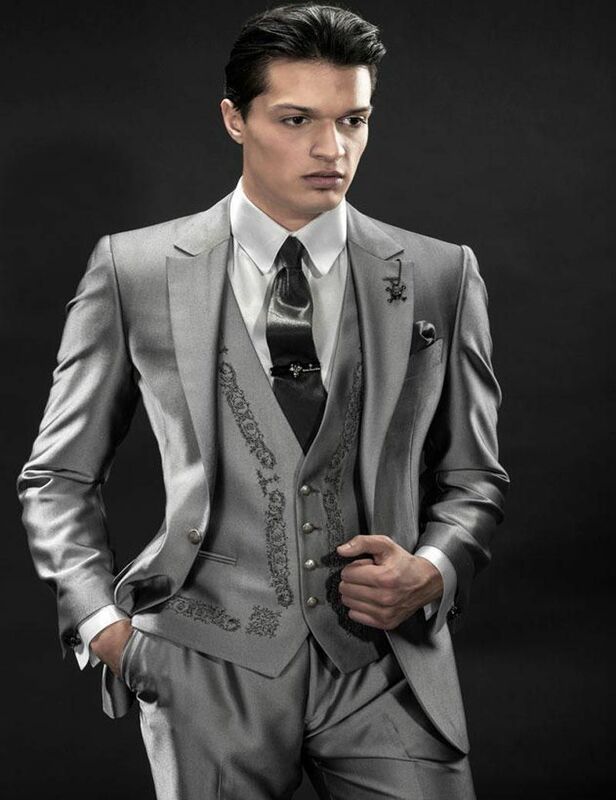 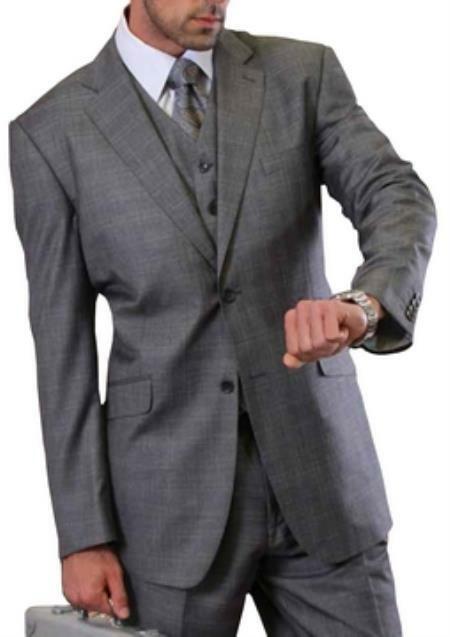 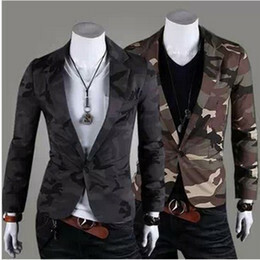 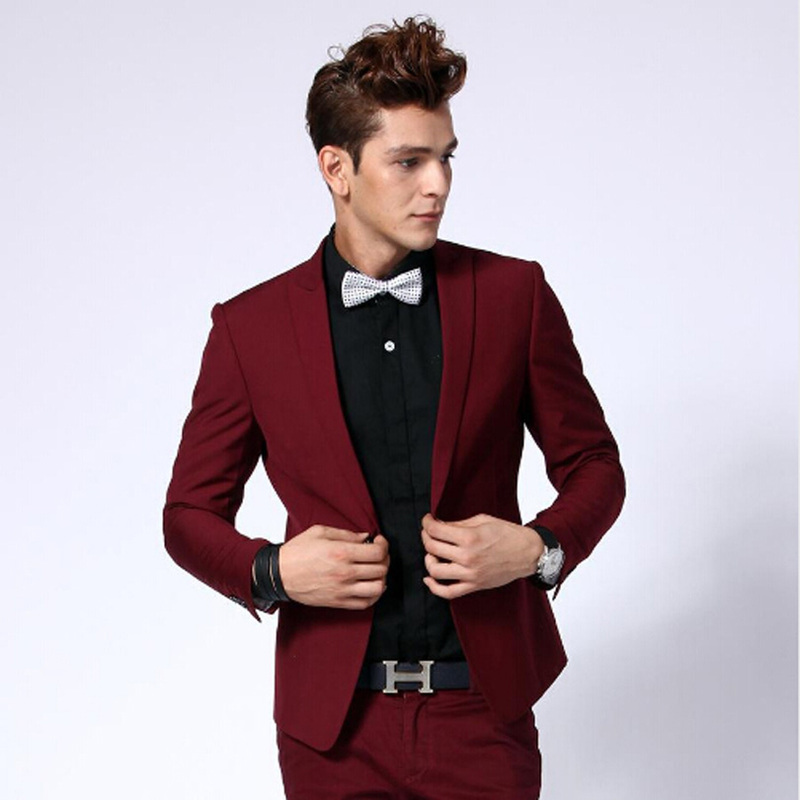 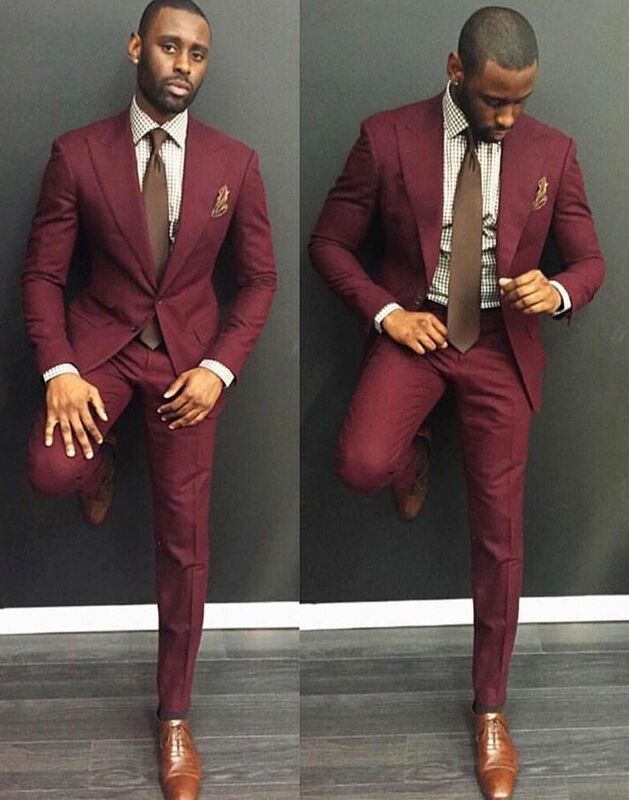 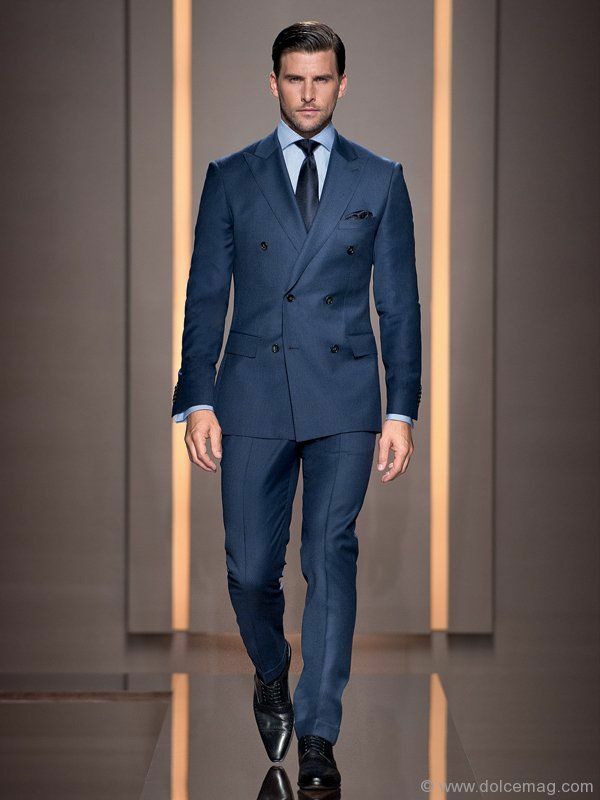 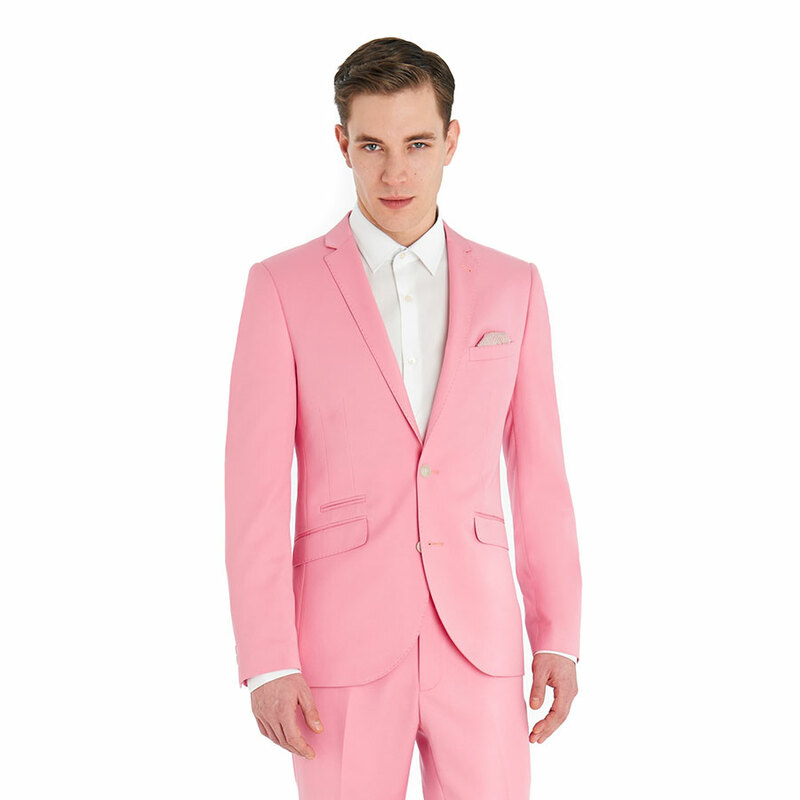 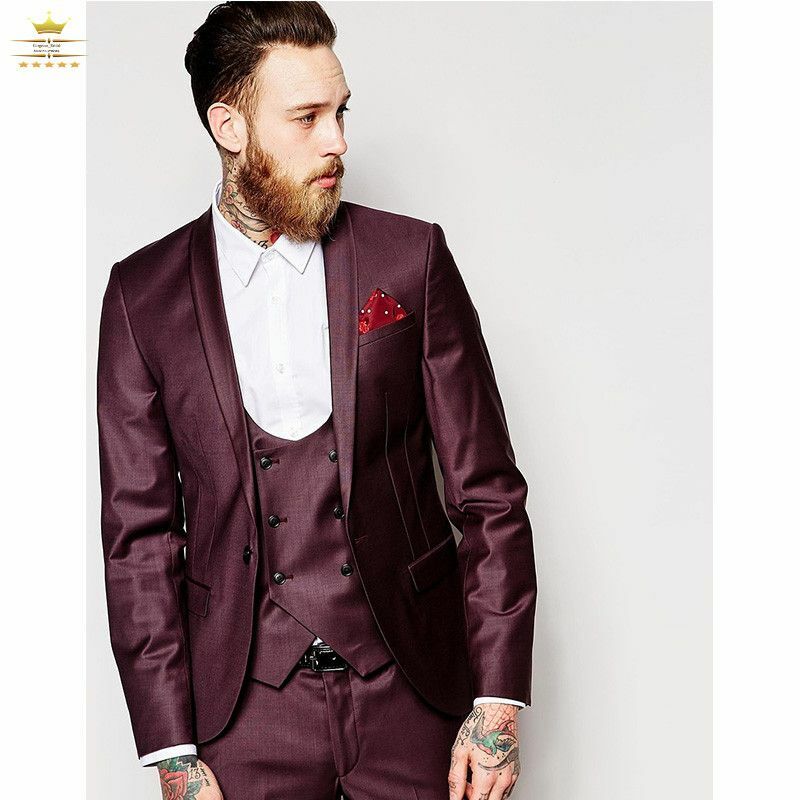 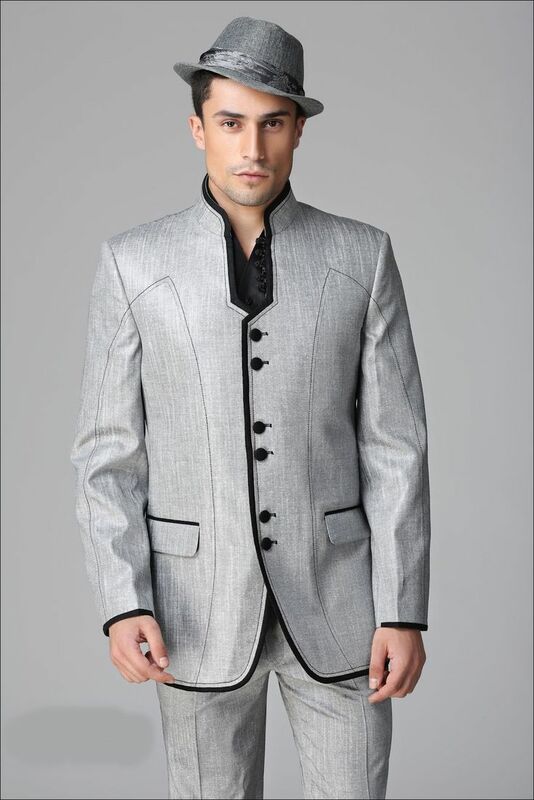 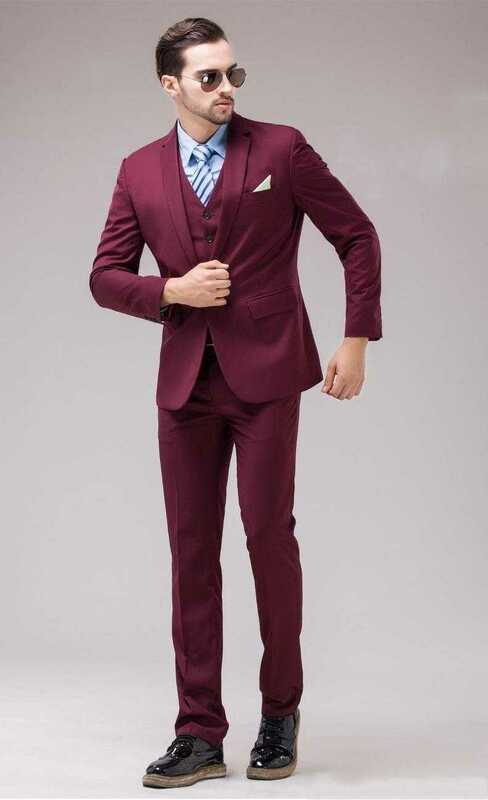 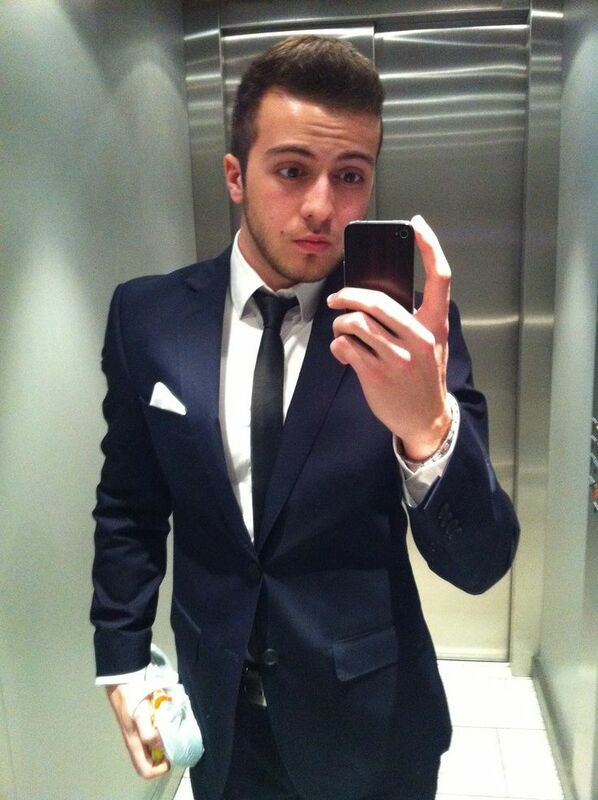 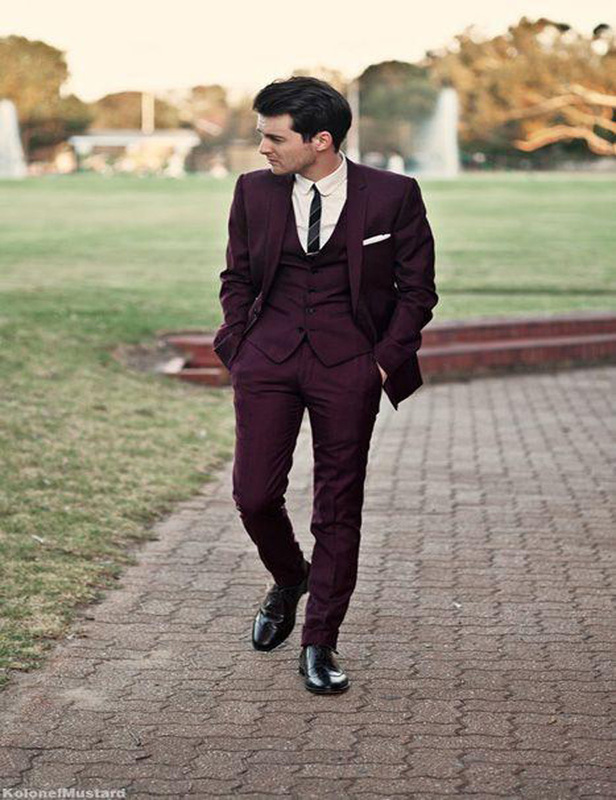 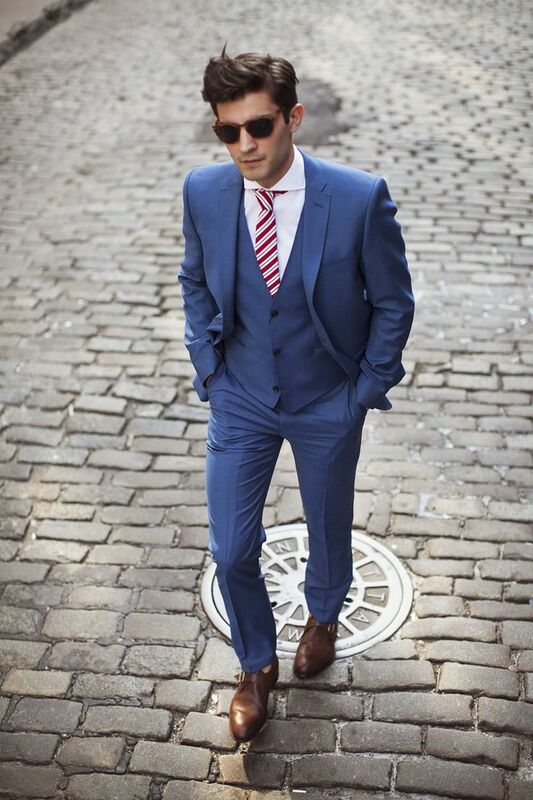 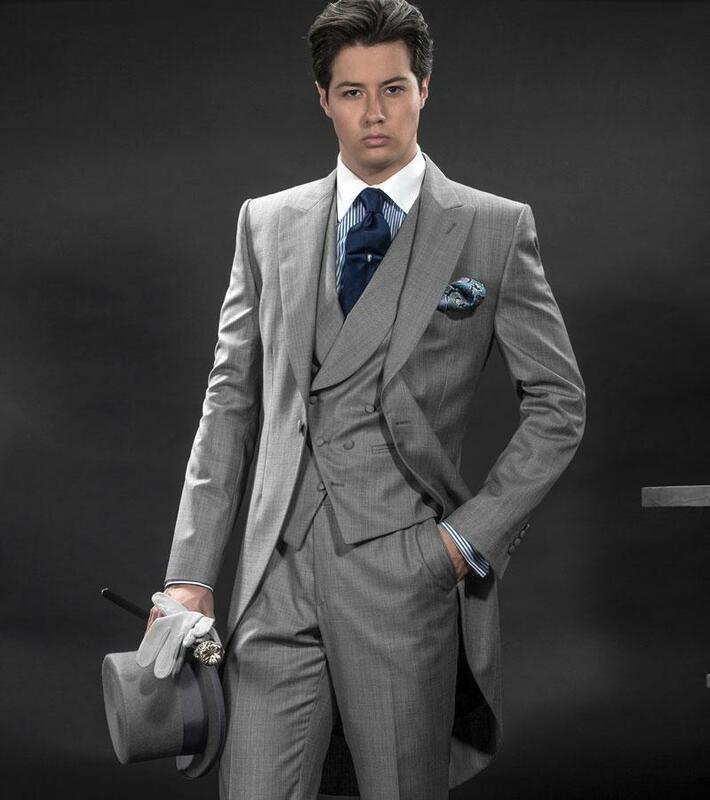 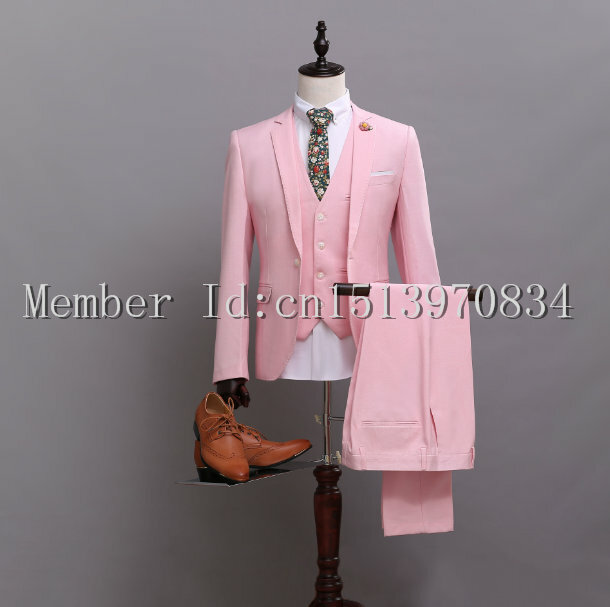 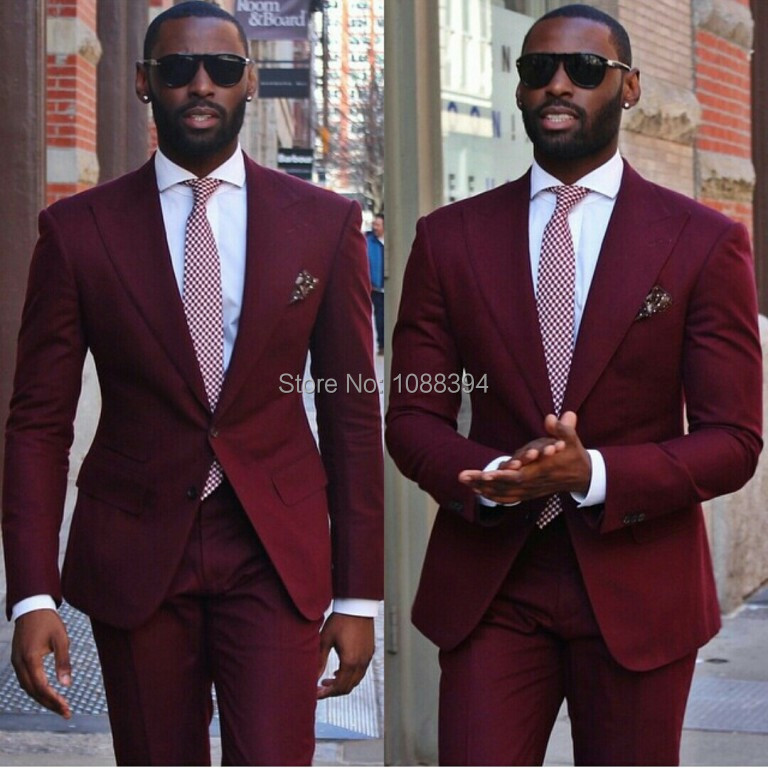 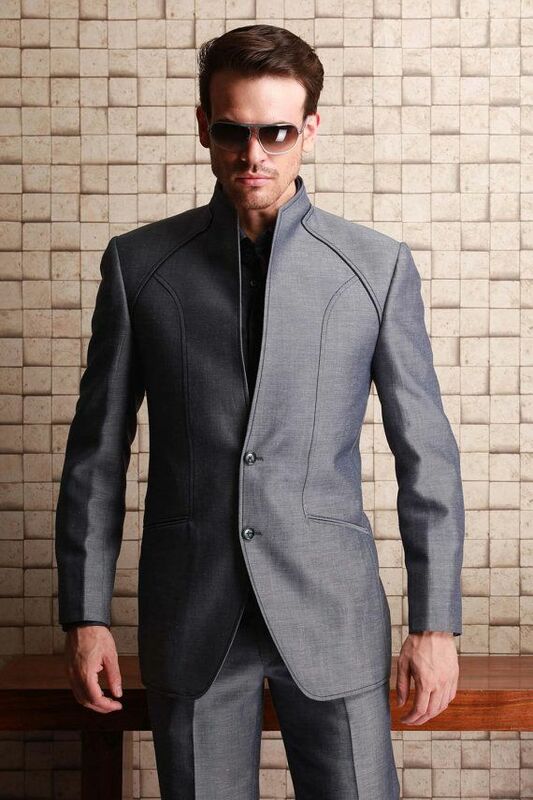 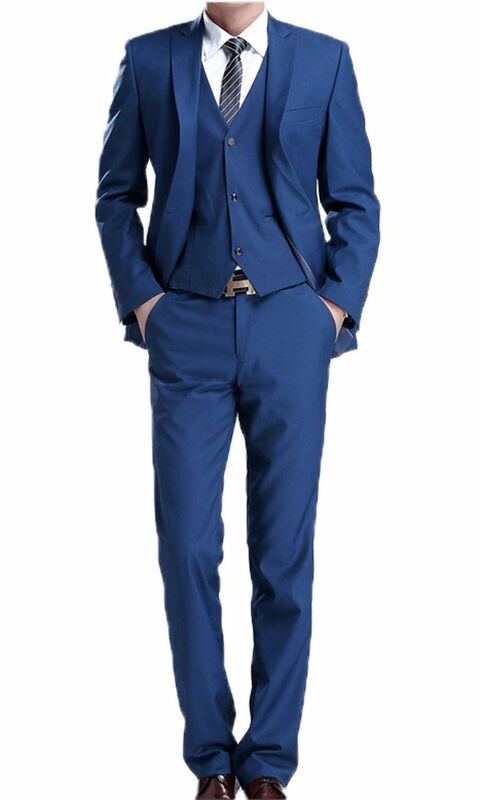 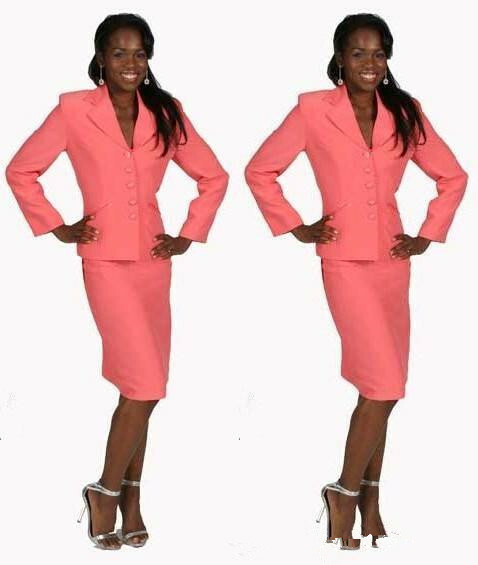 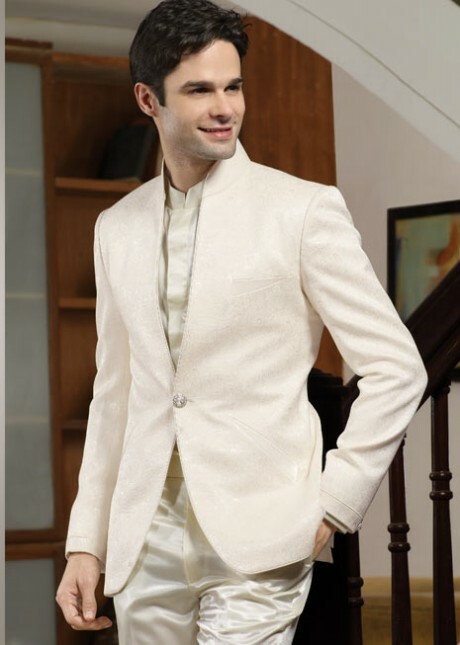 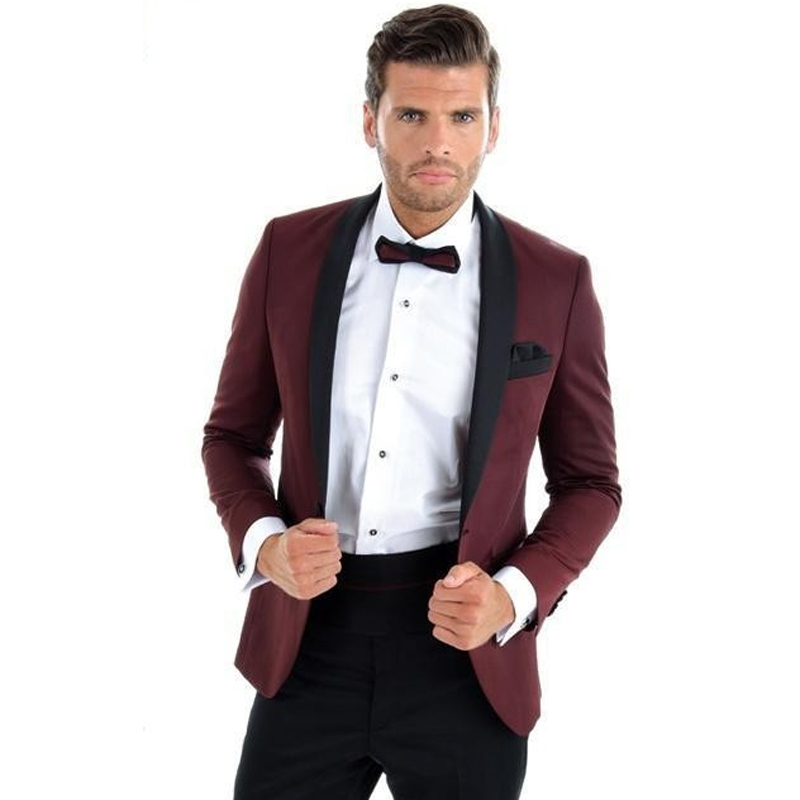 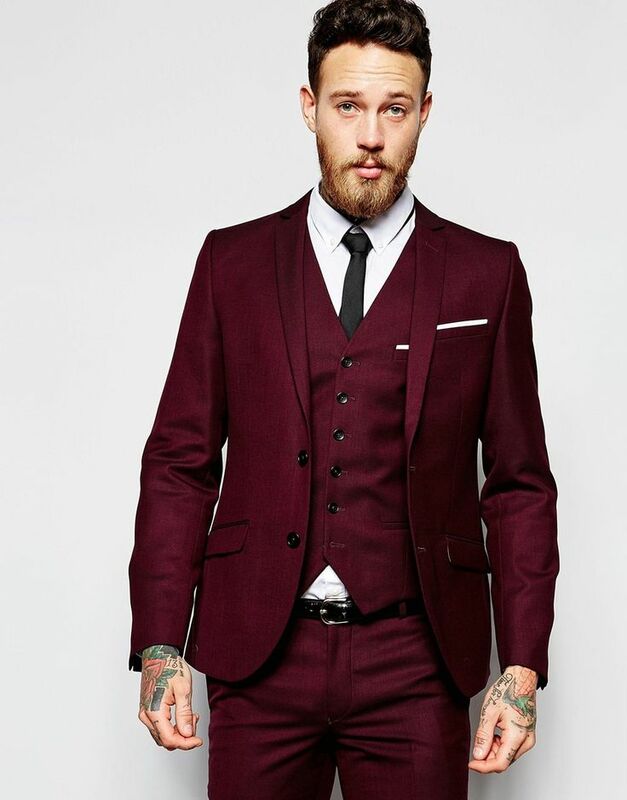 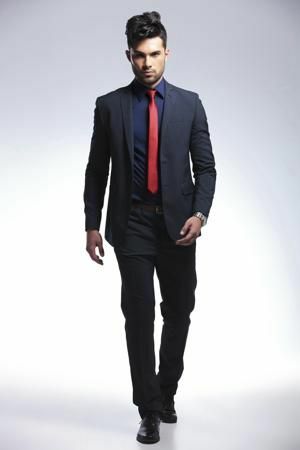 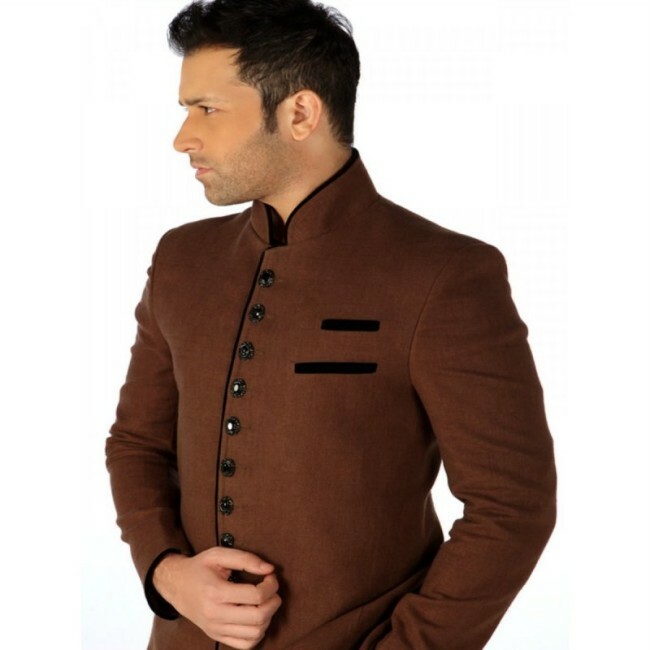 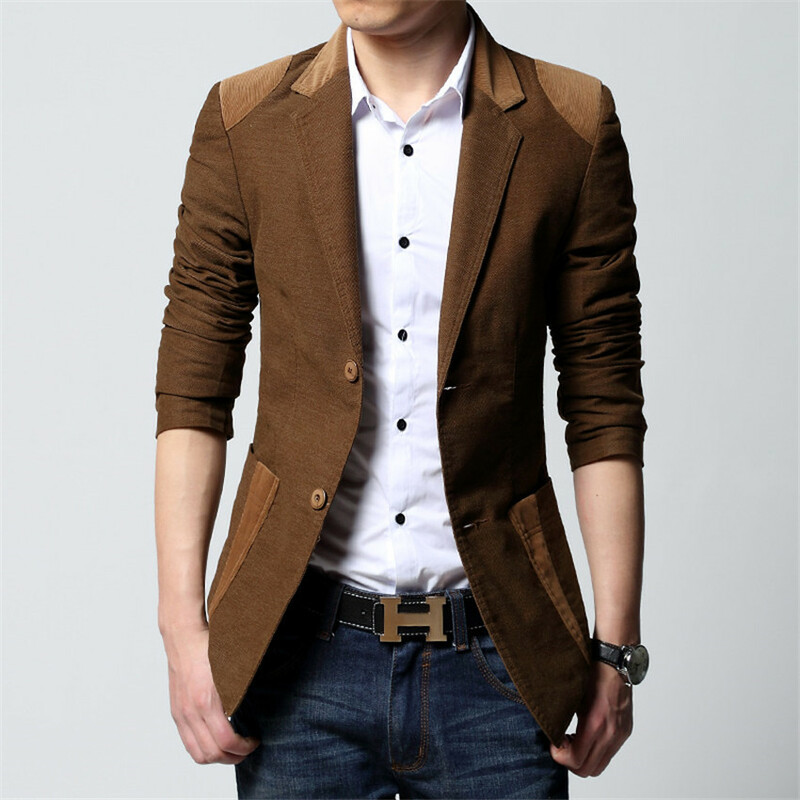 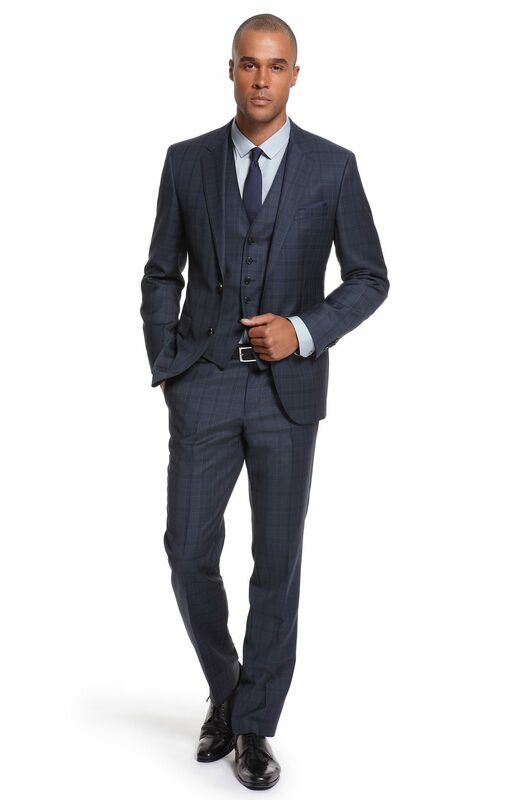 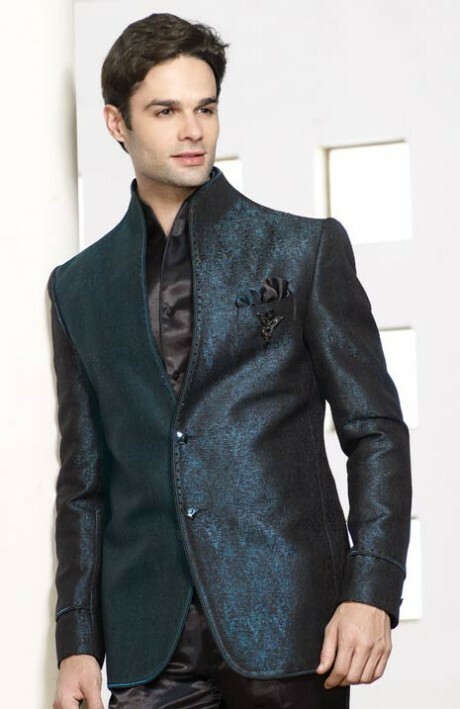 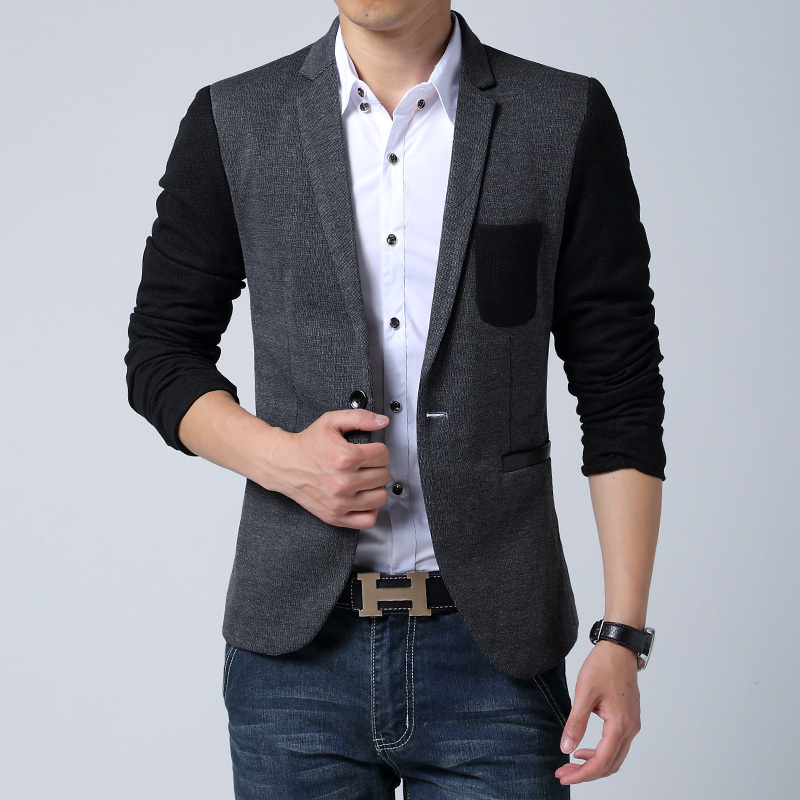 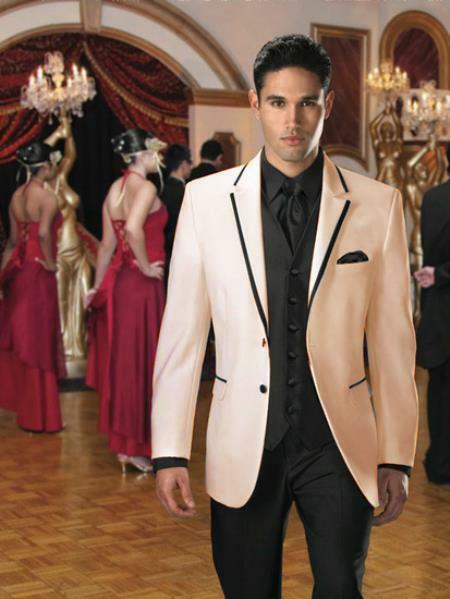 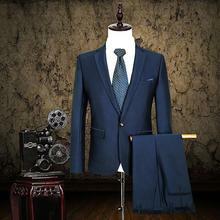 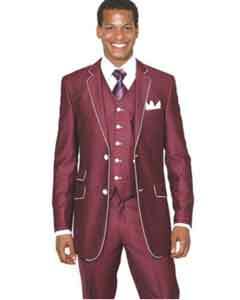 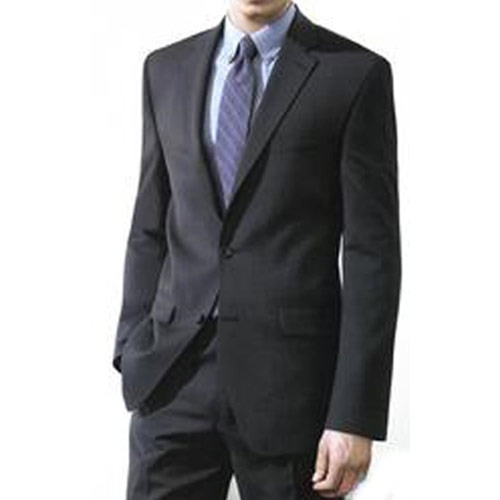 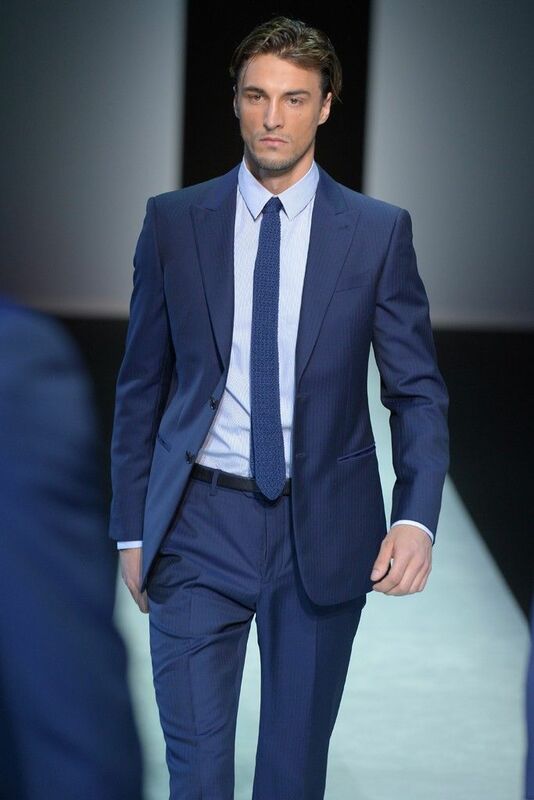 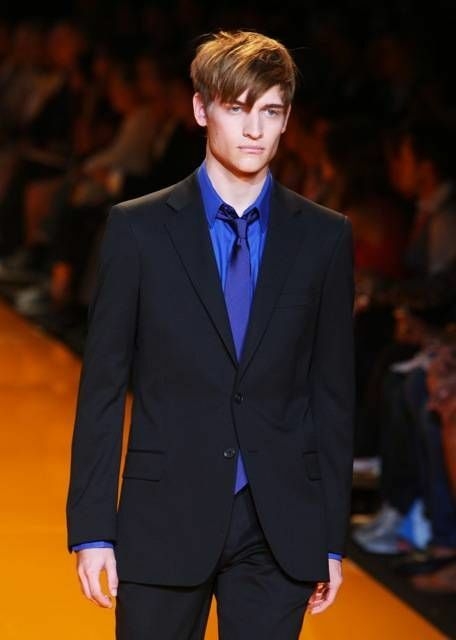 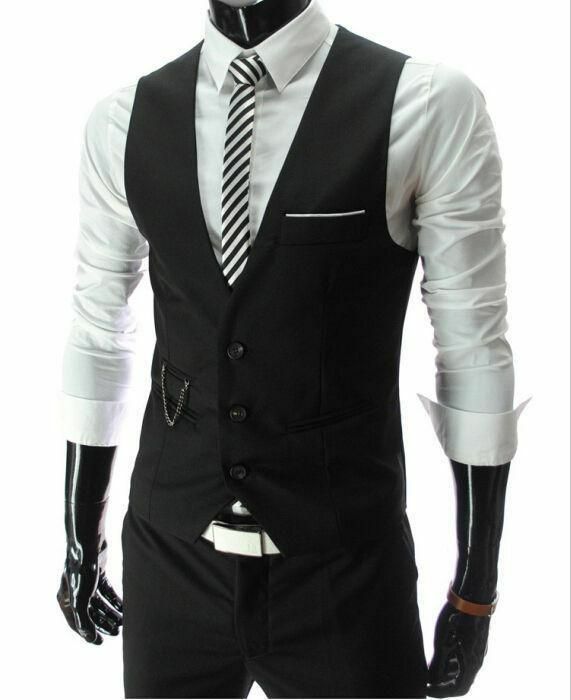 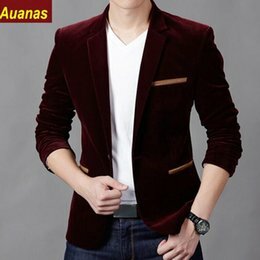 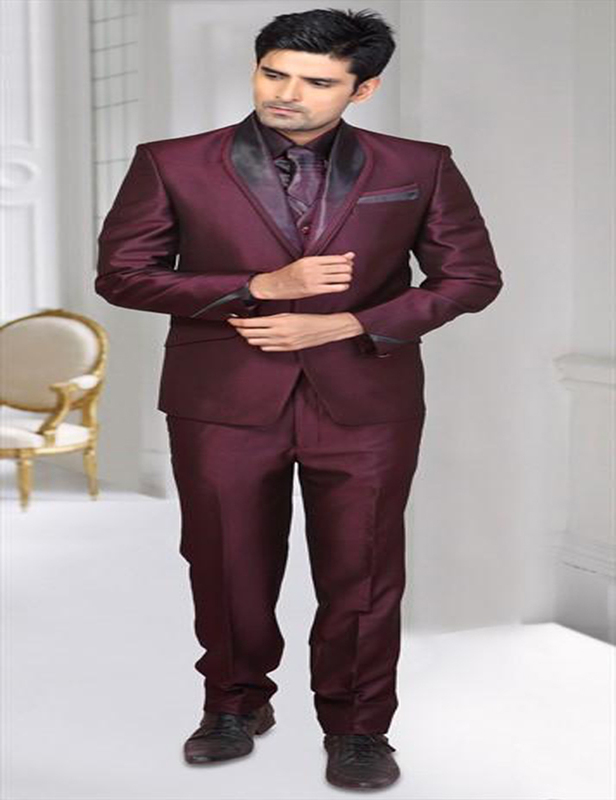 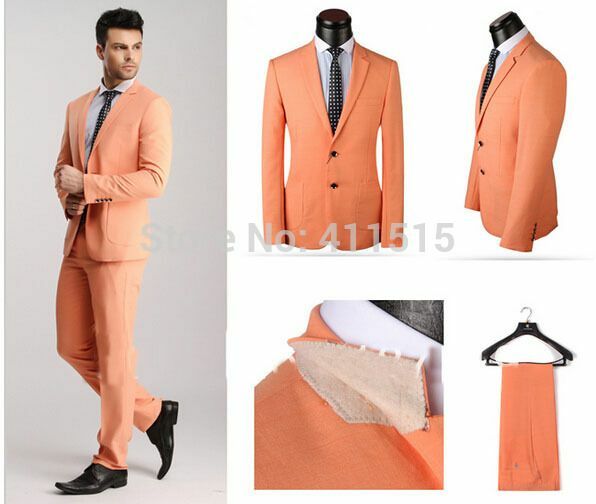 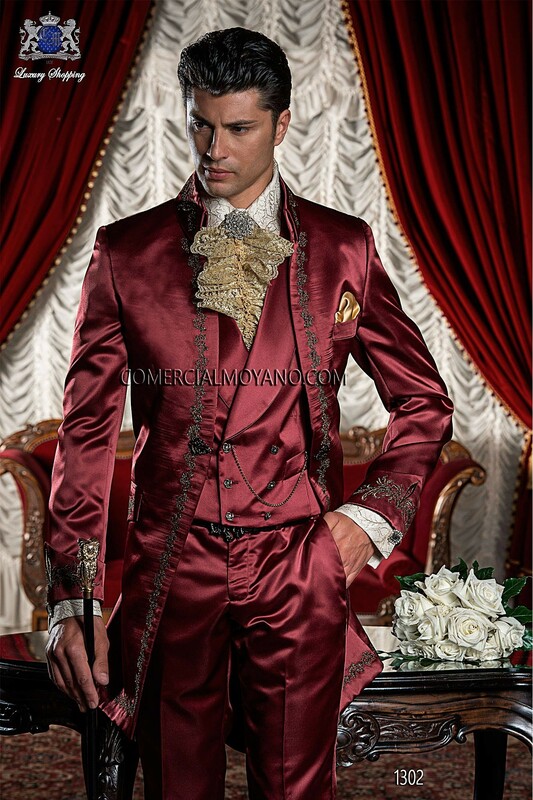 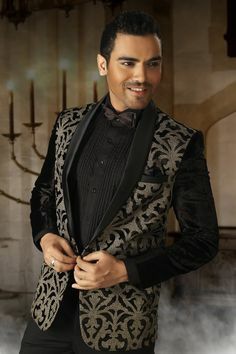 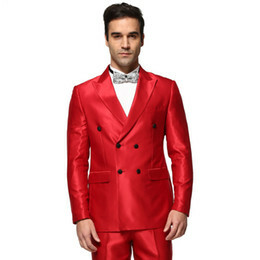 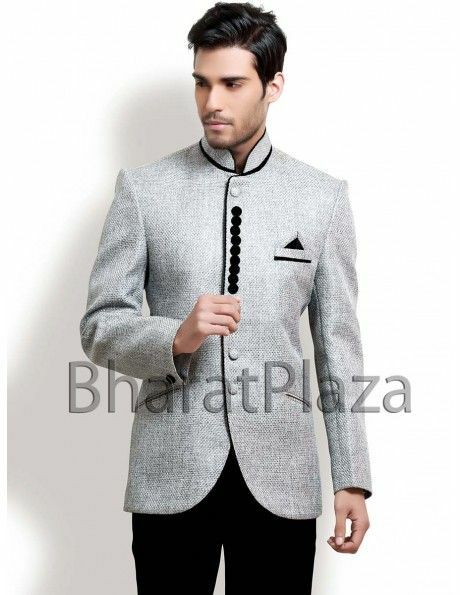 … Compare Prices on Mens Indian Suit- Online Shopping/Buy Low Price . 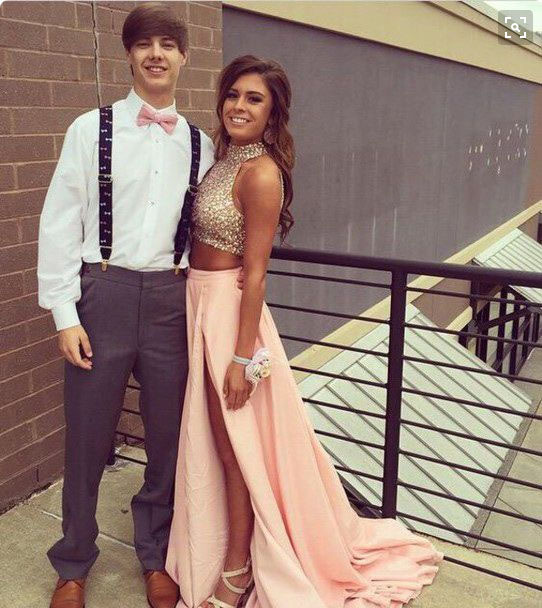 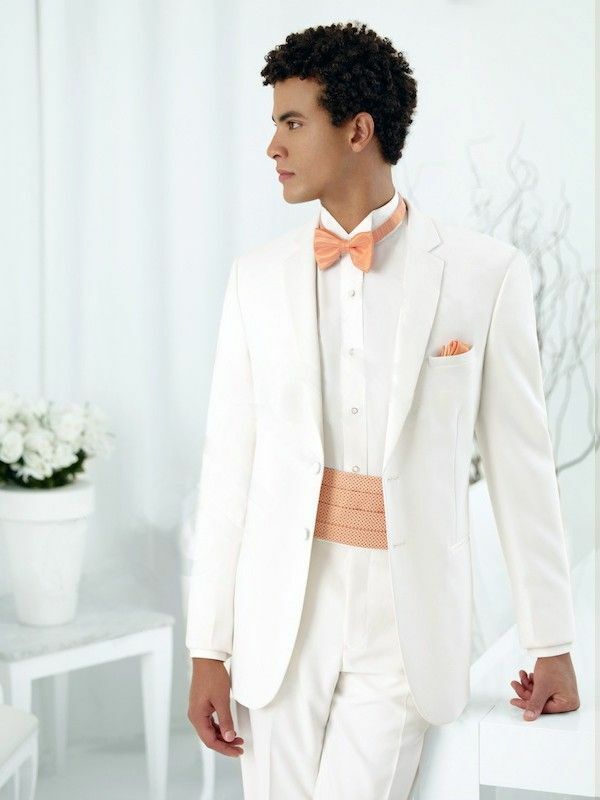 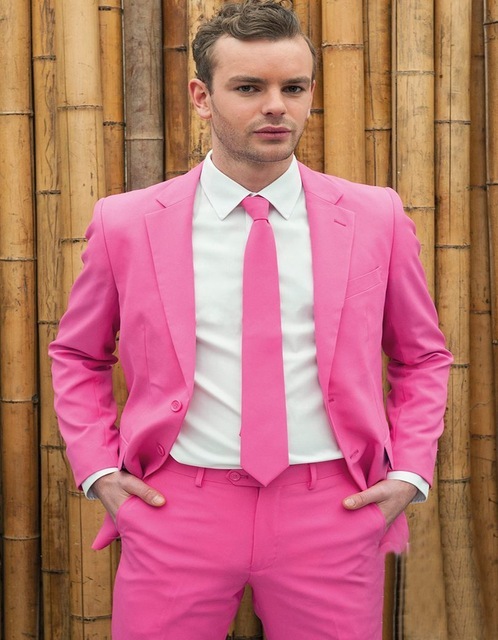 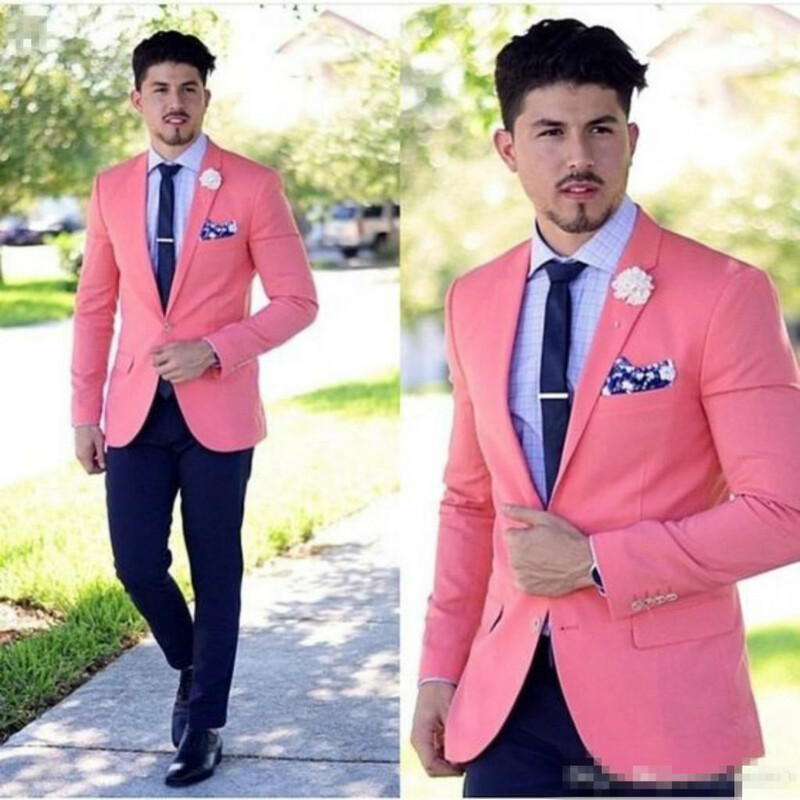 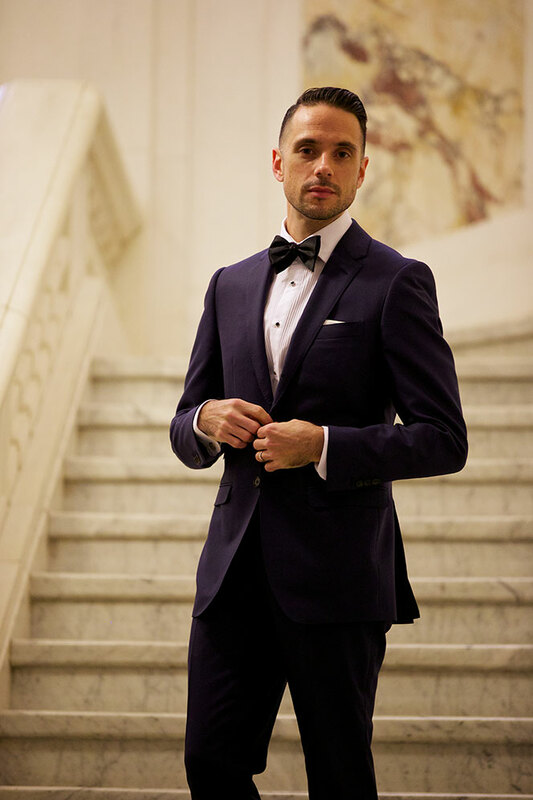 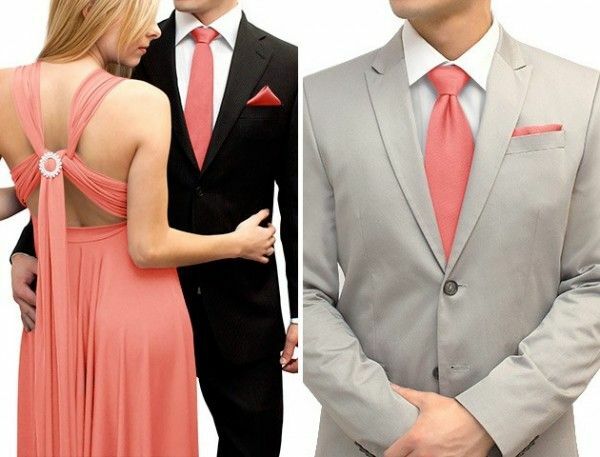 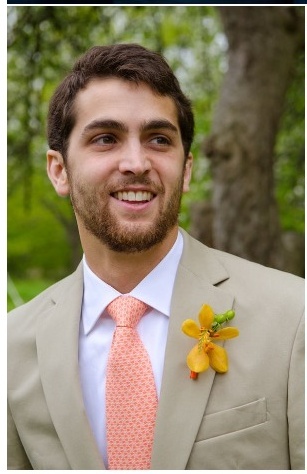 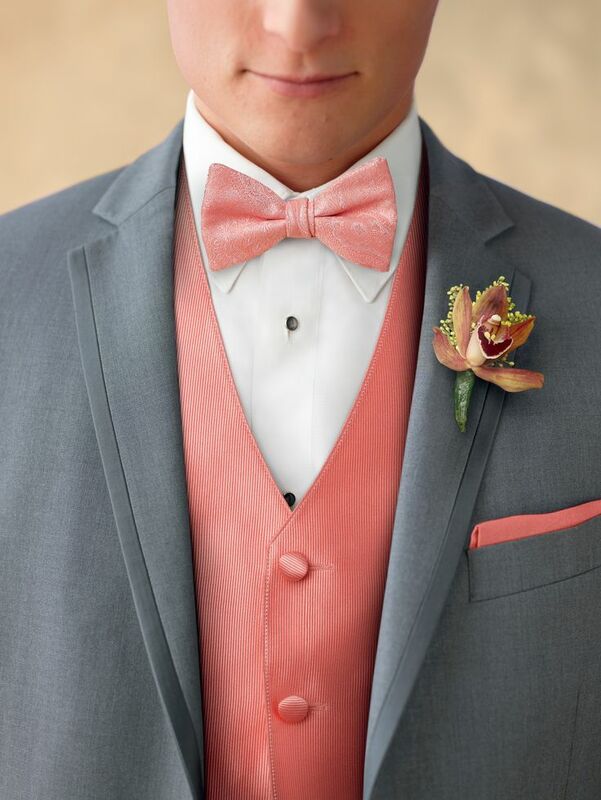 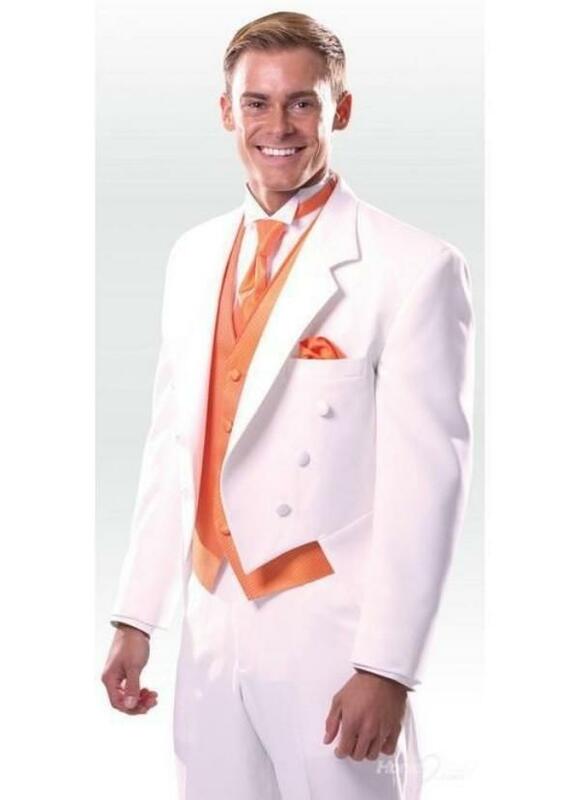 Coral accessories help bring a grey tuxedo to life. 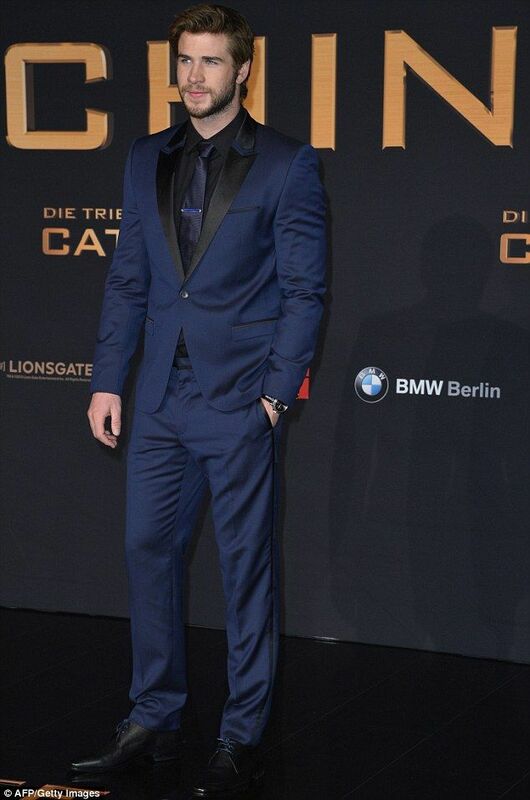 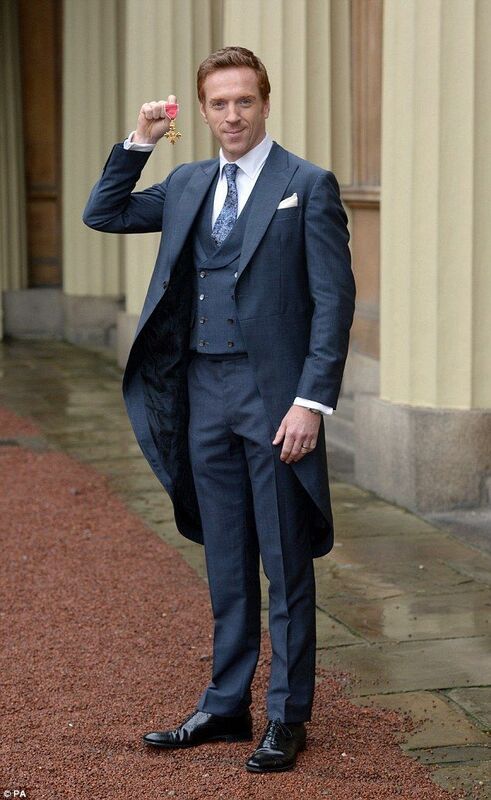 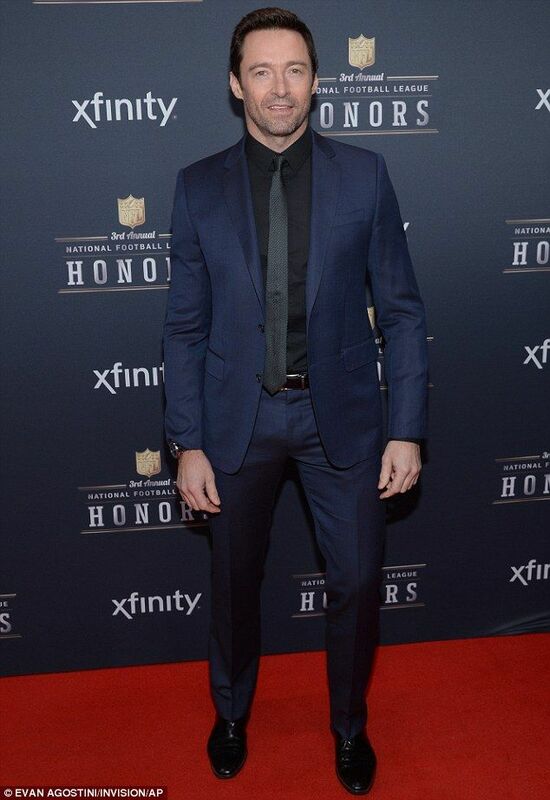 I wish I looked as good in anything as this wise-cracking Canuck does in this black and blue ensemble.